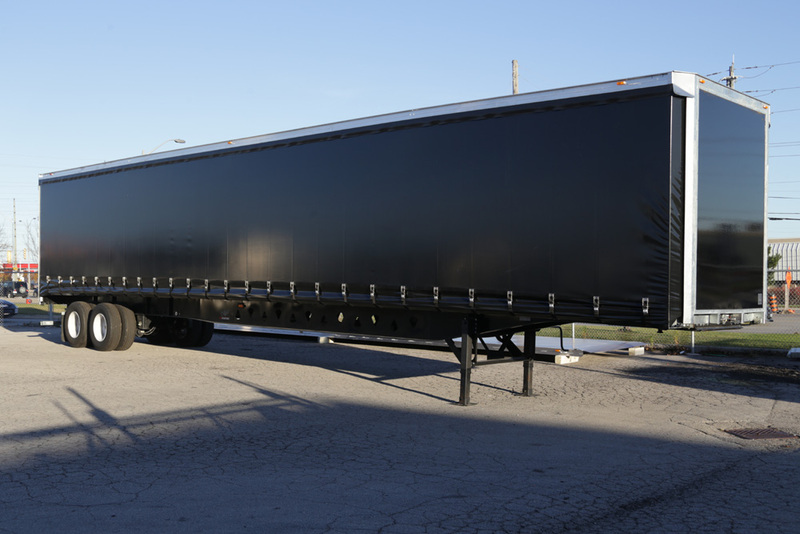 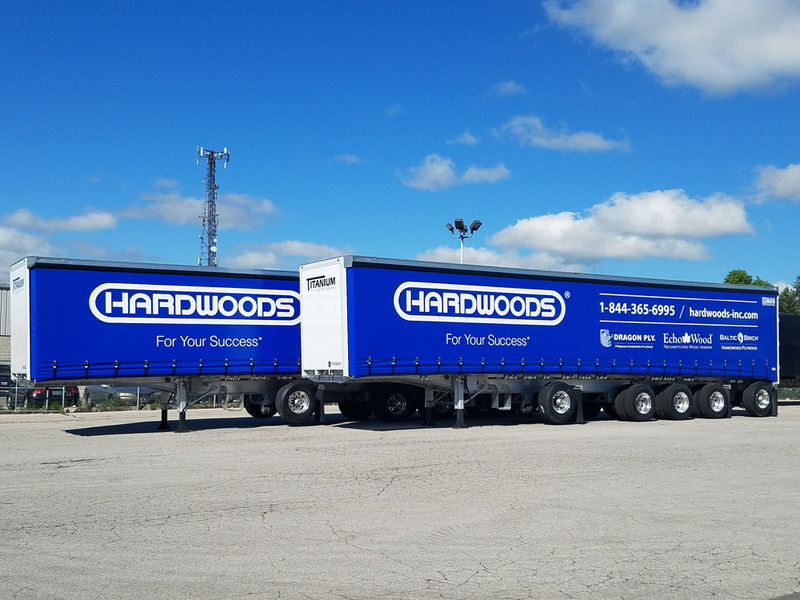 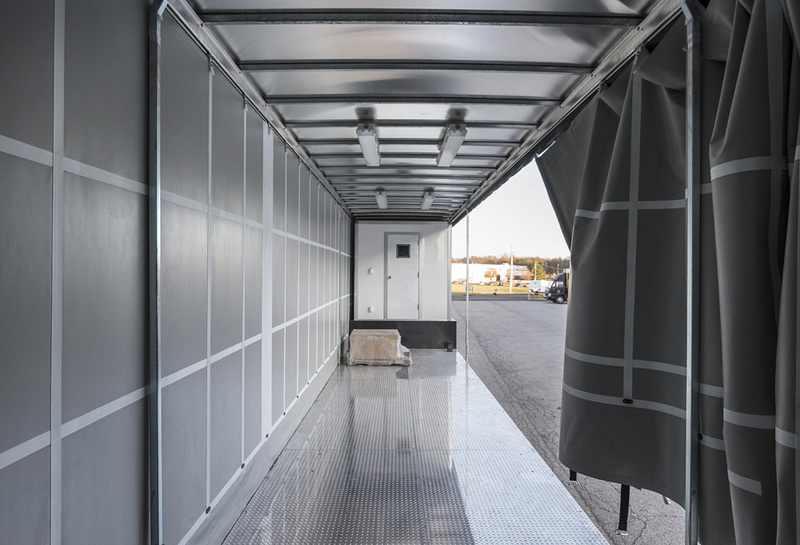 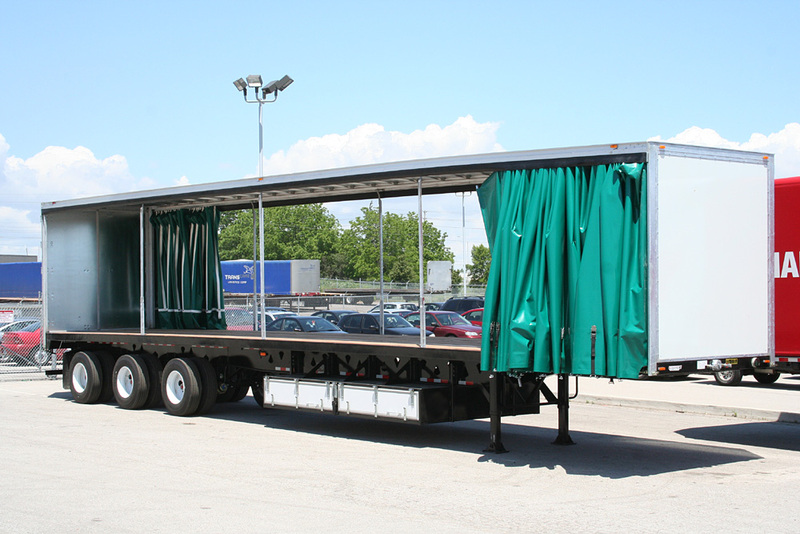 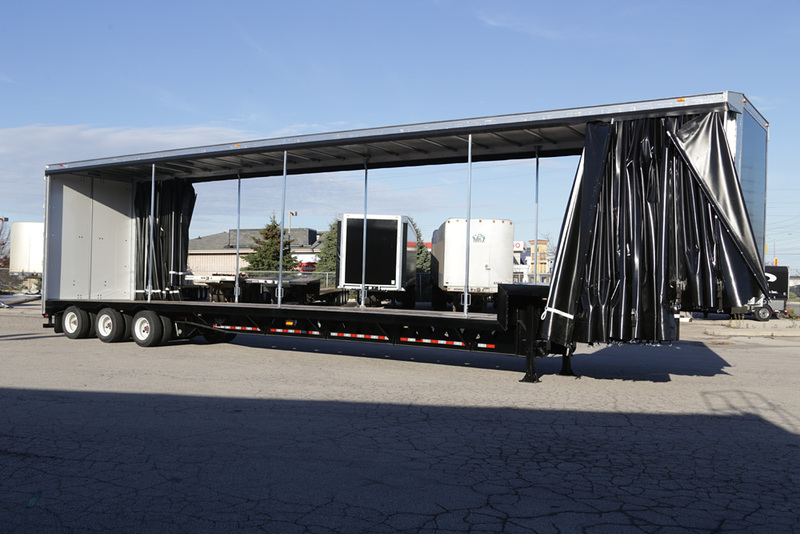 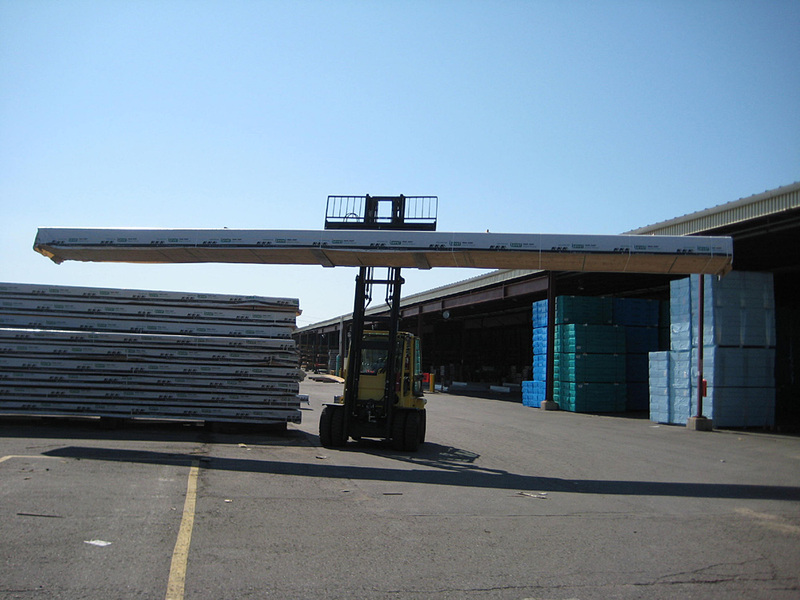 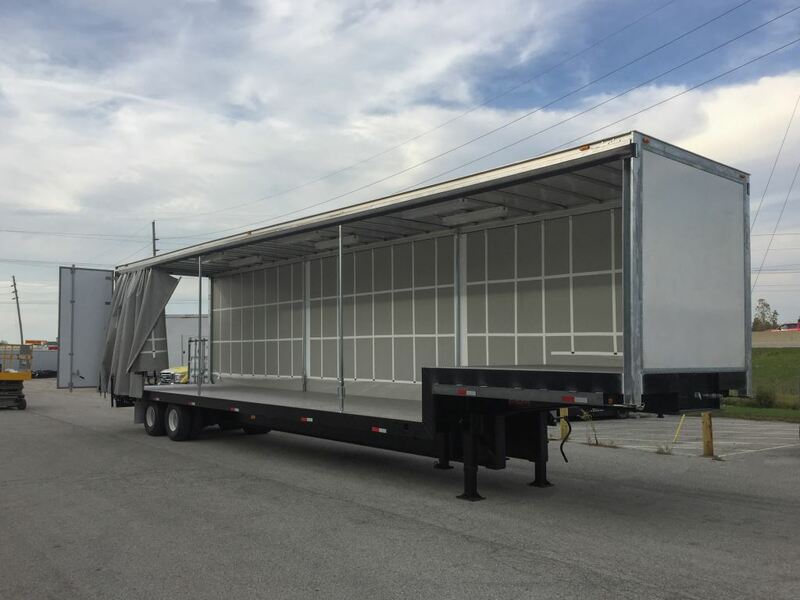 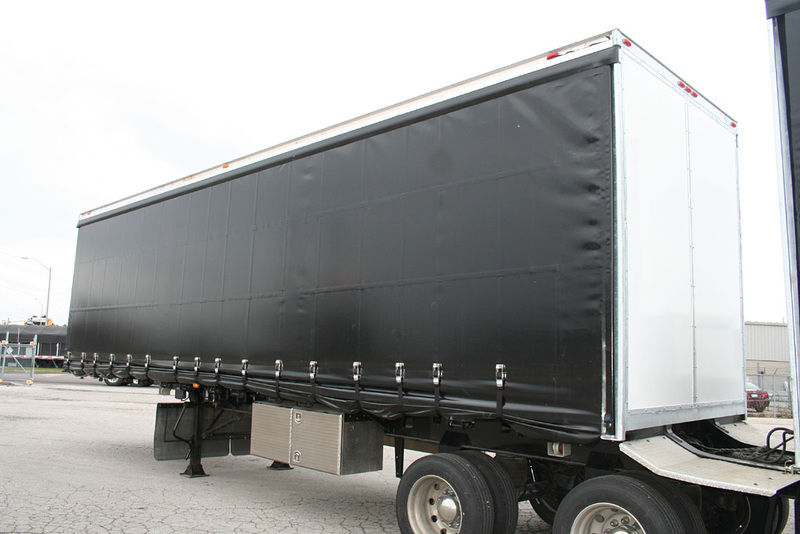 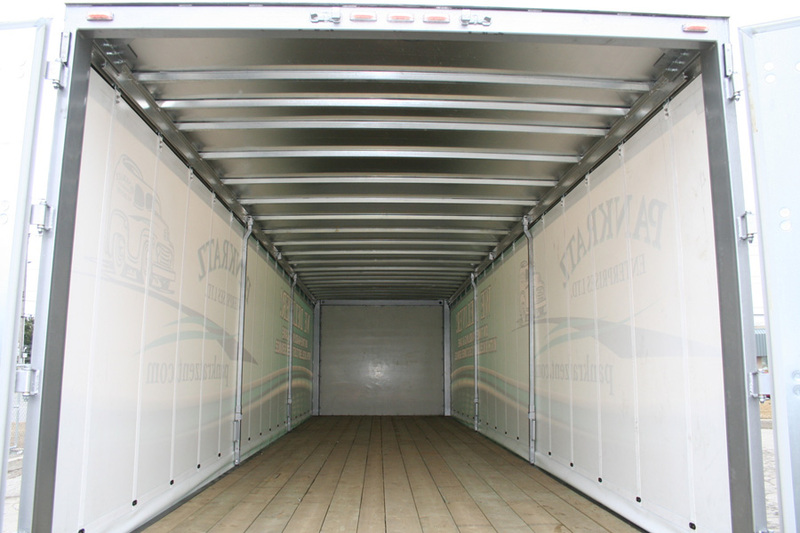 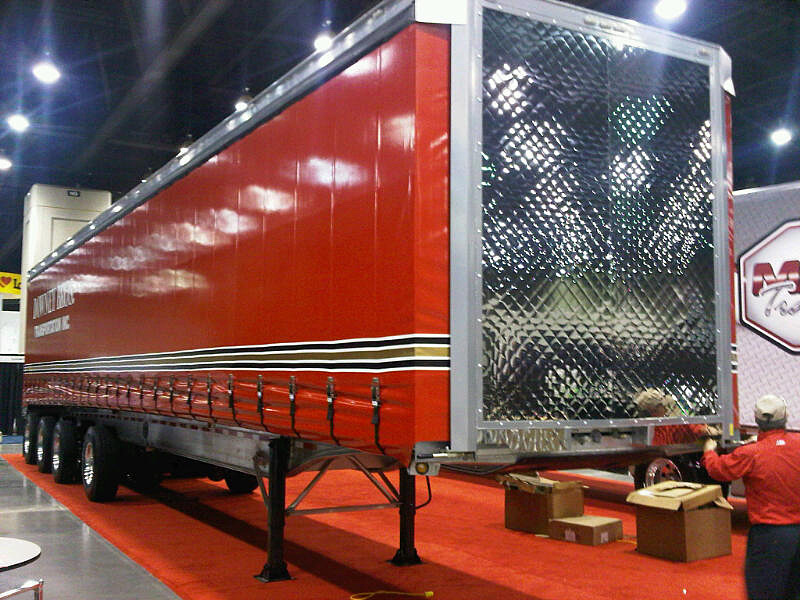 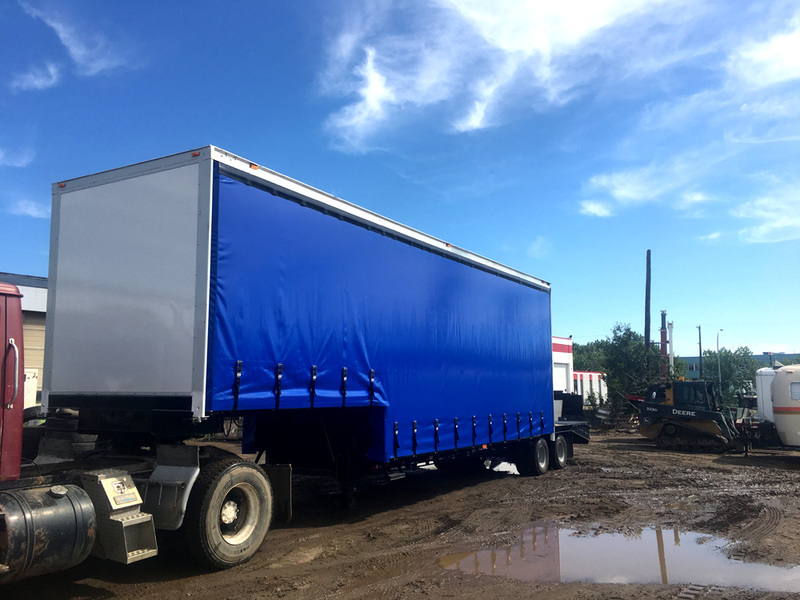 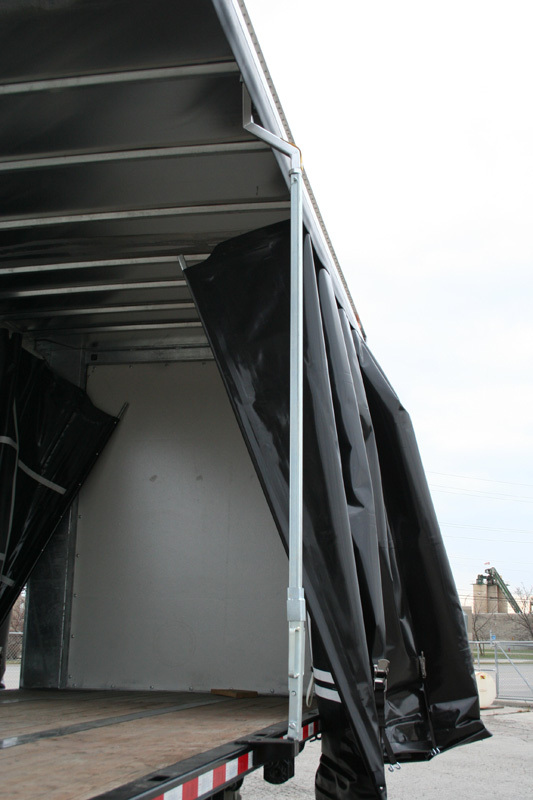 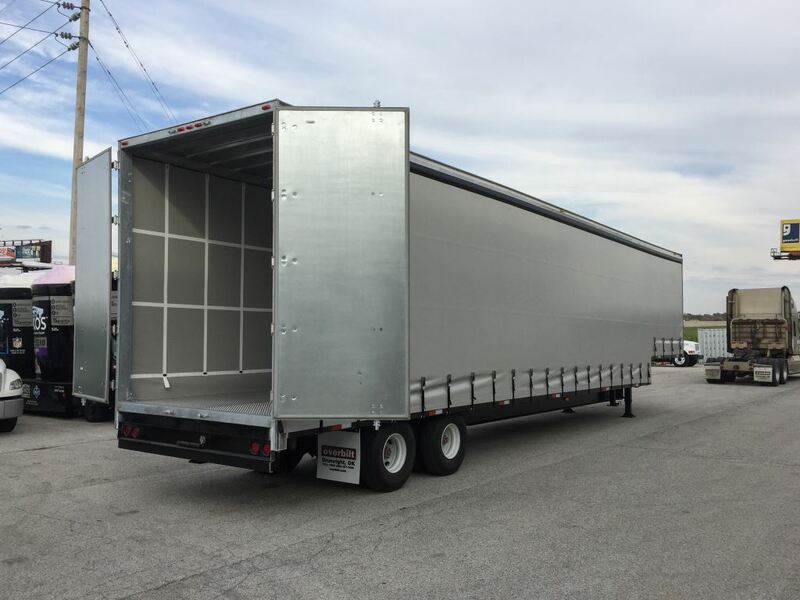 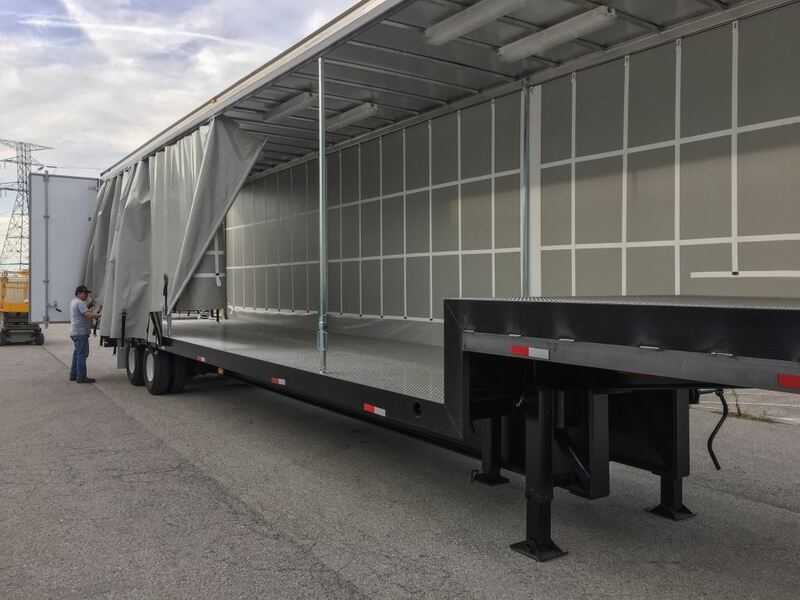 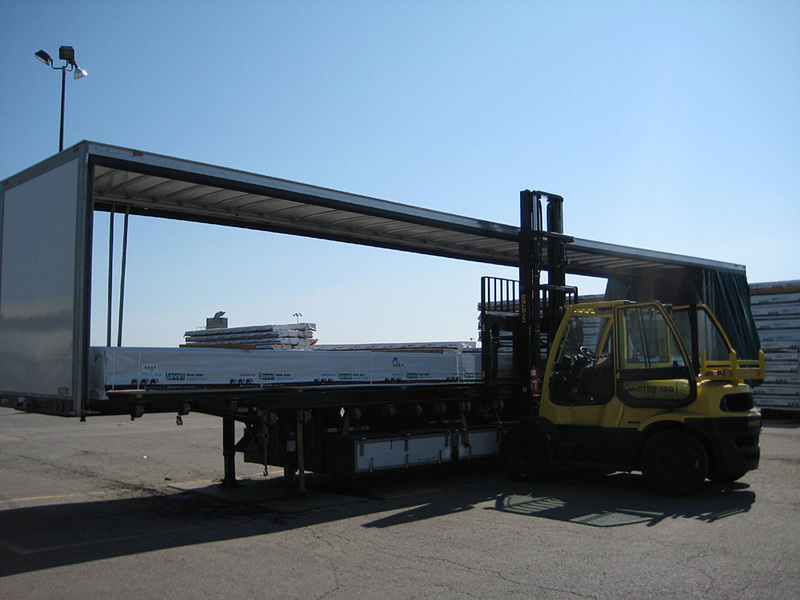 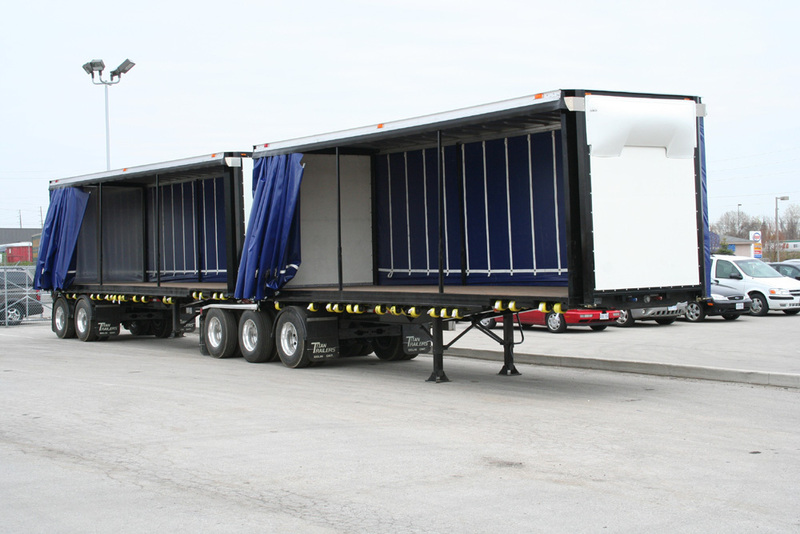 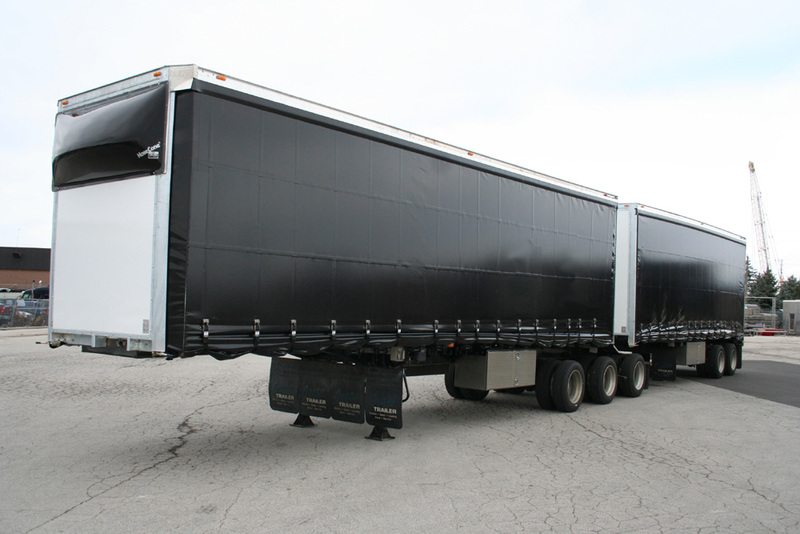 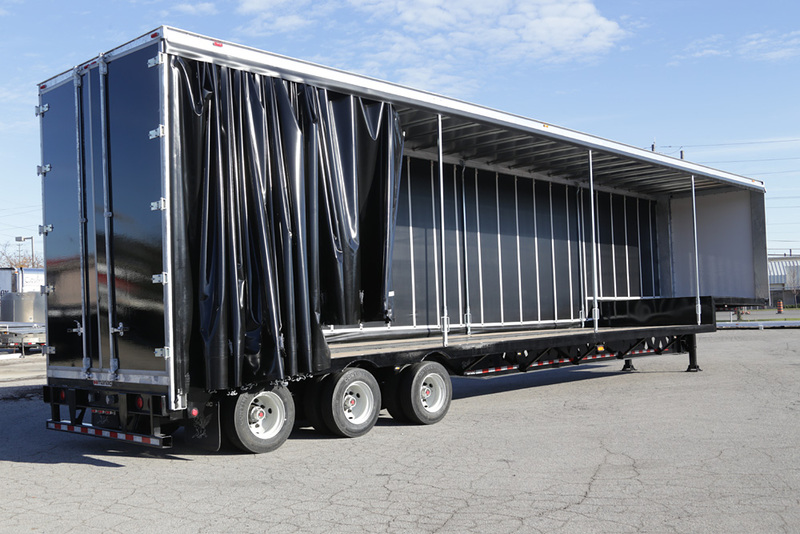 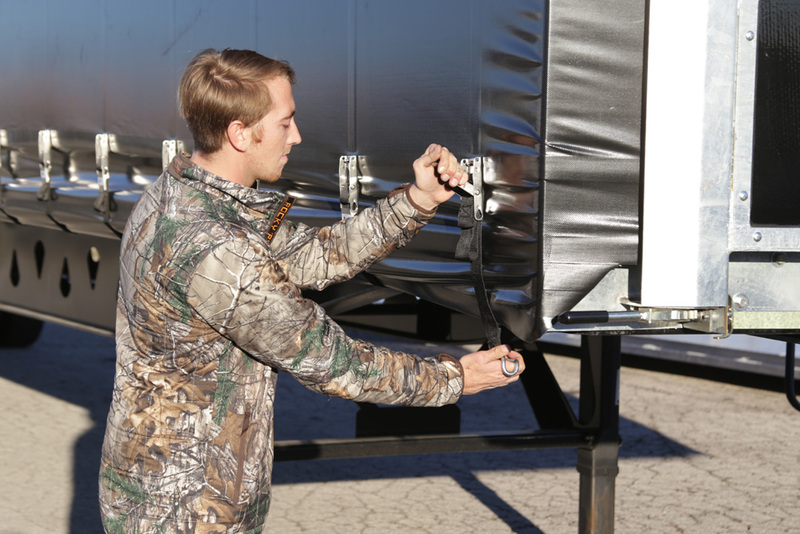 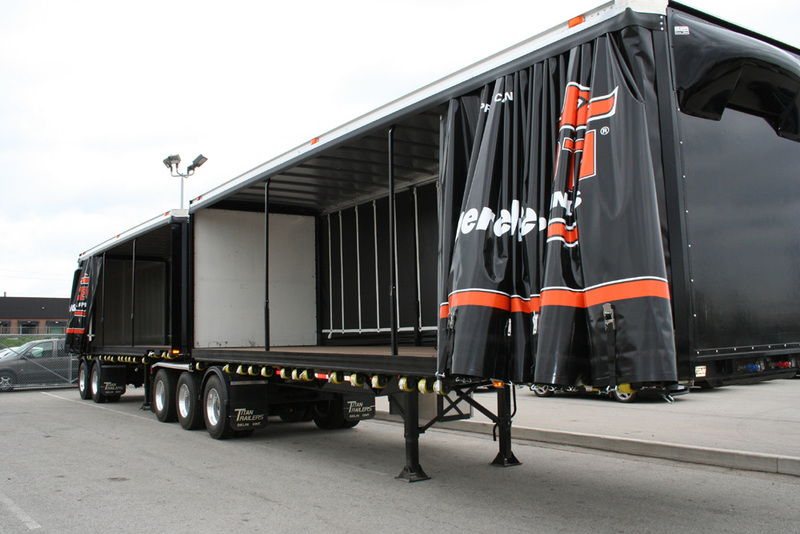 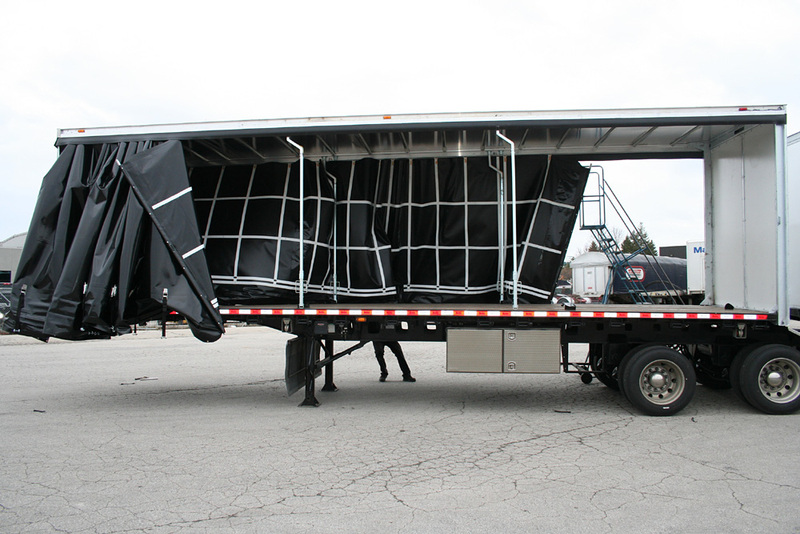 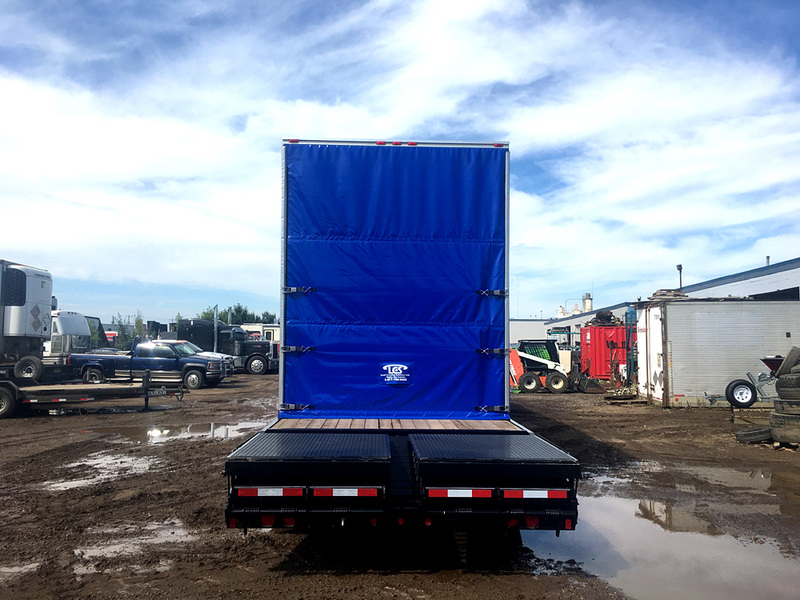 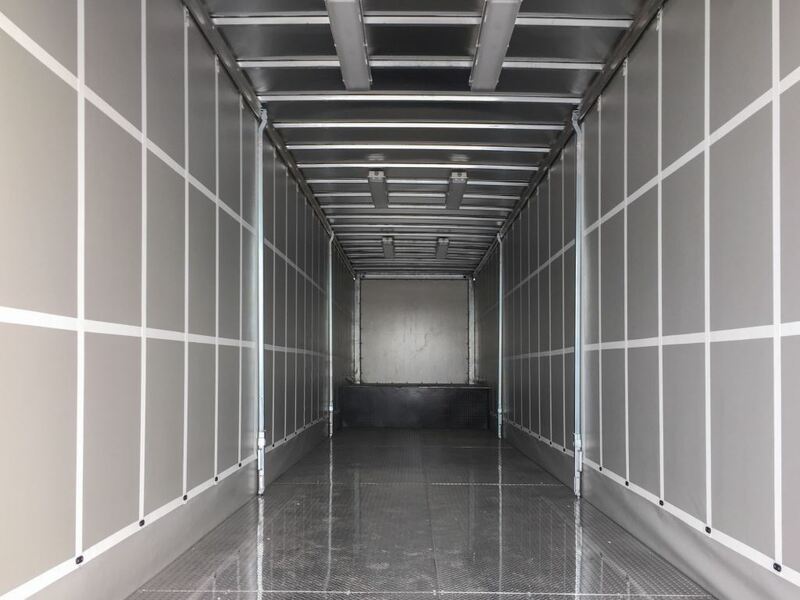 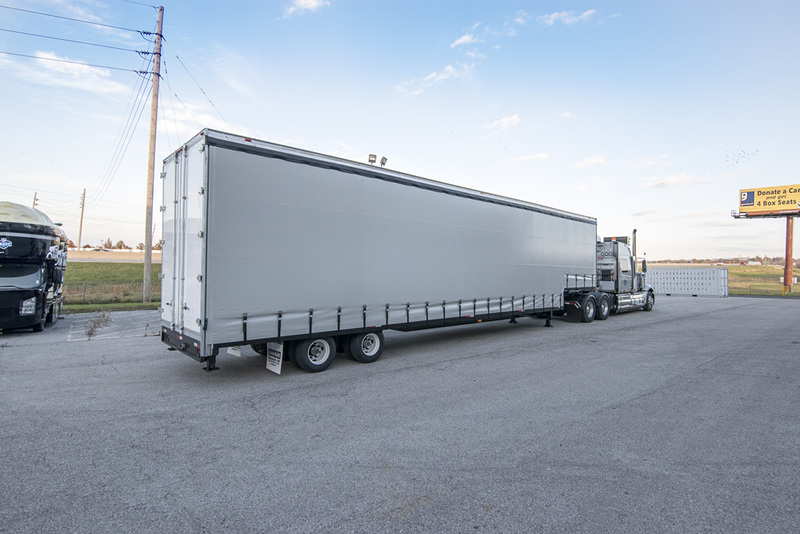 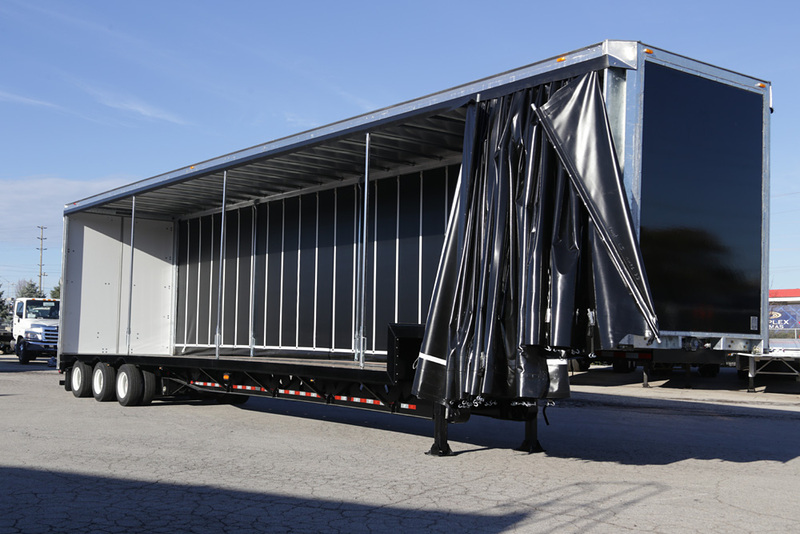 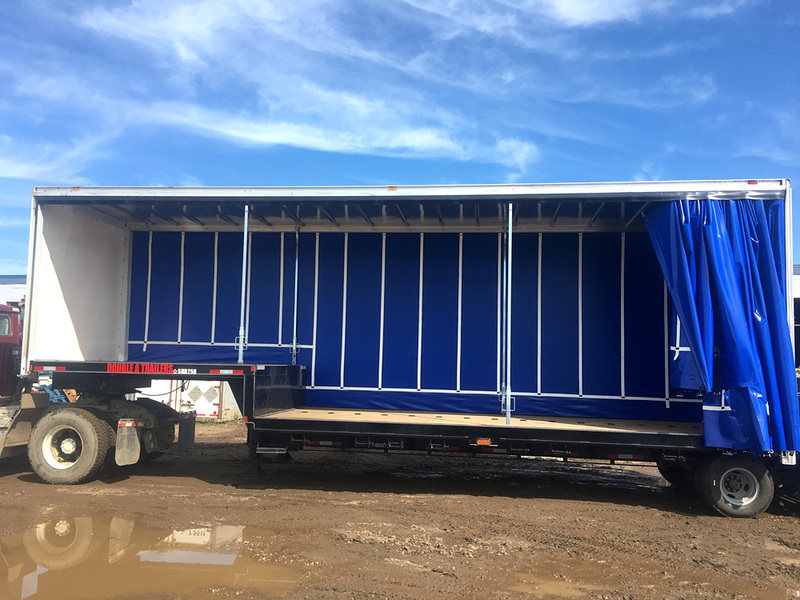 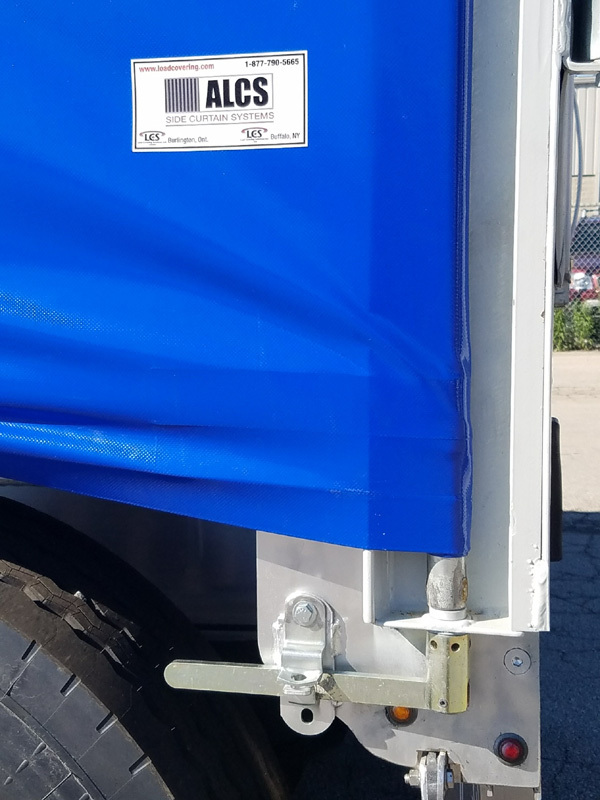 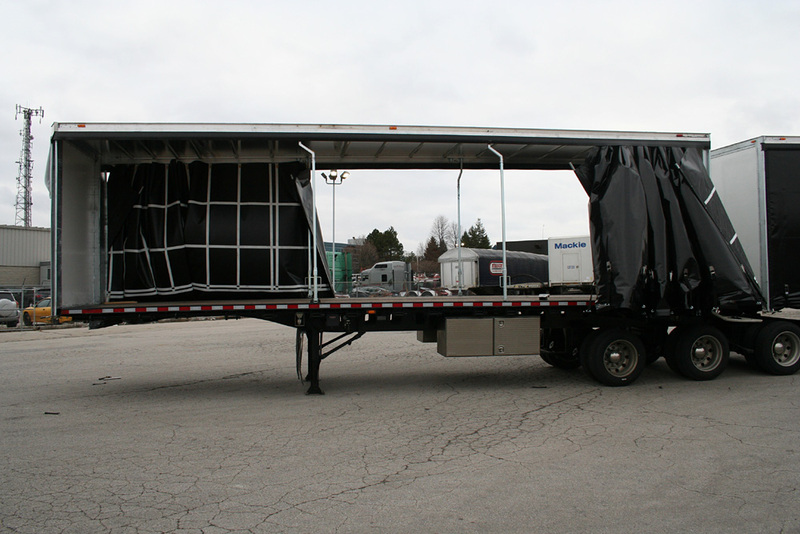 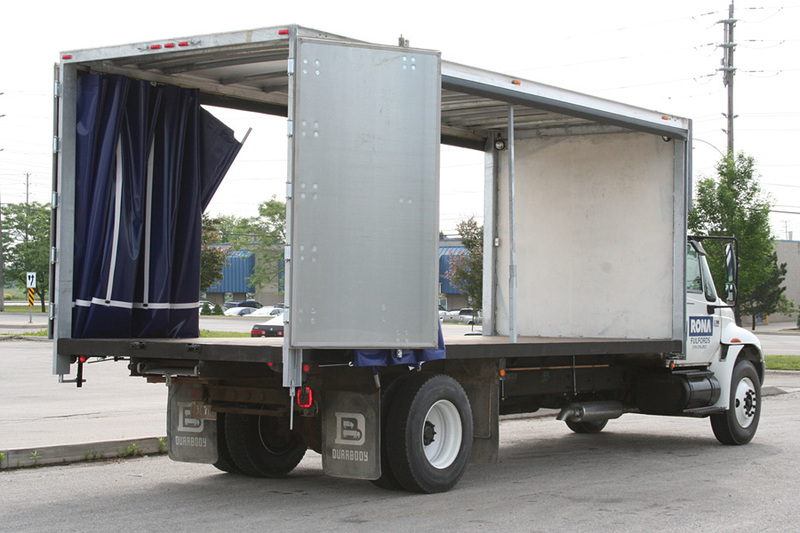 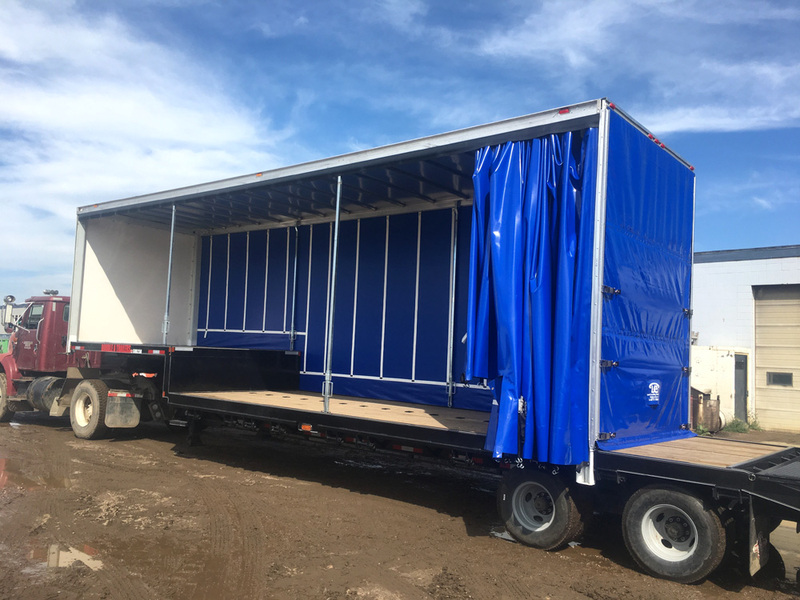 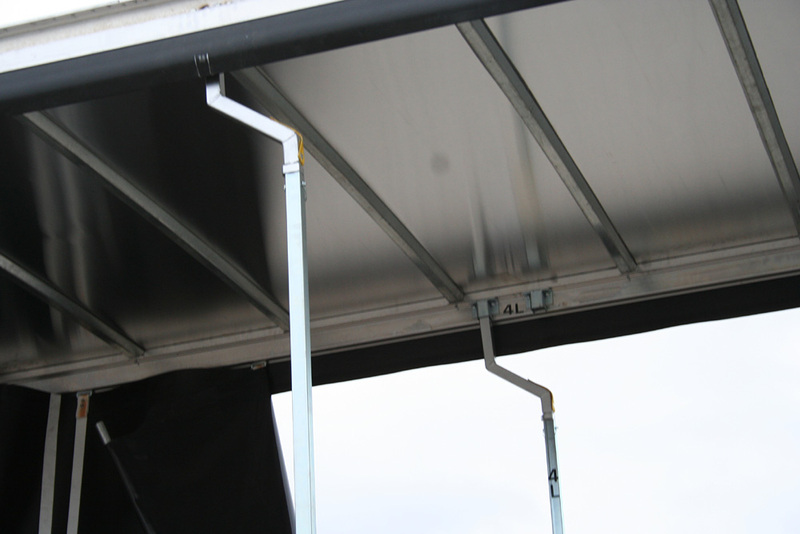 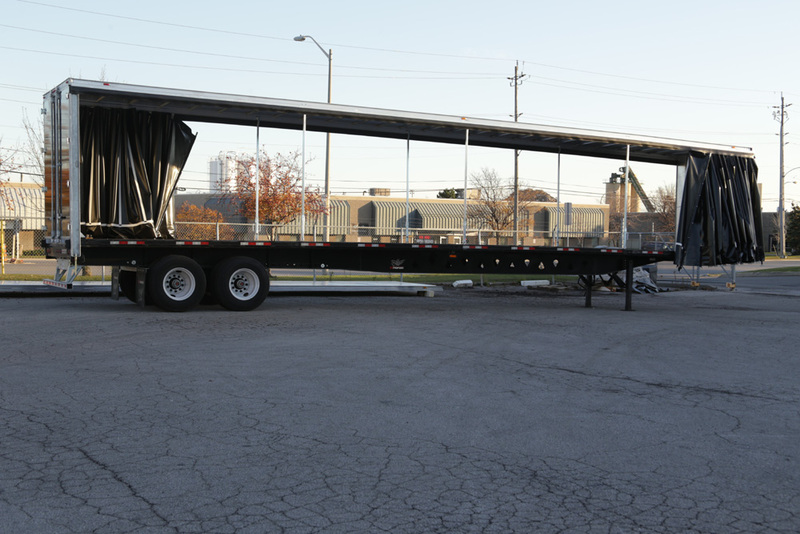 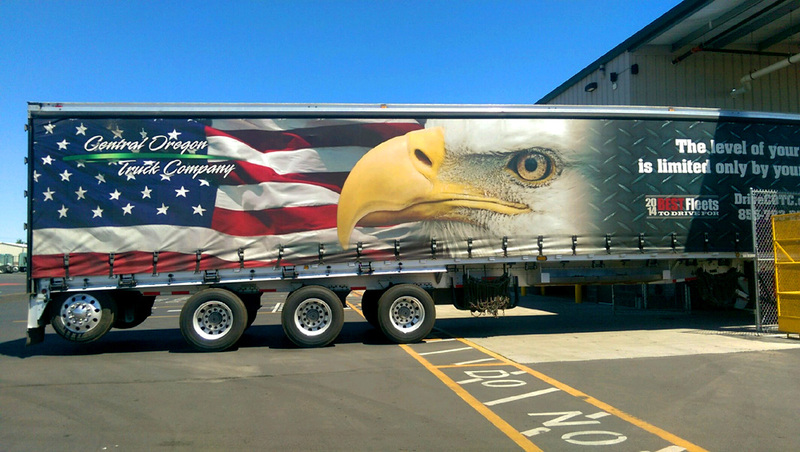 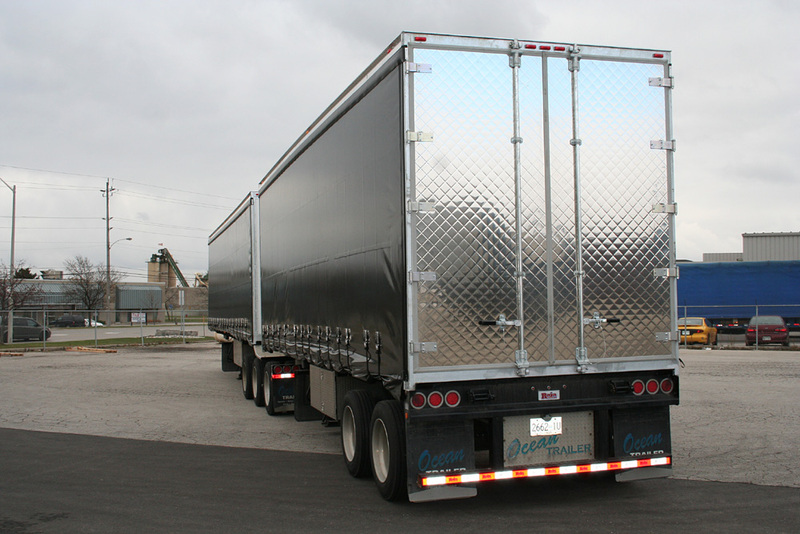 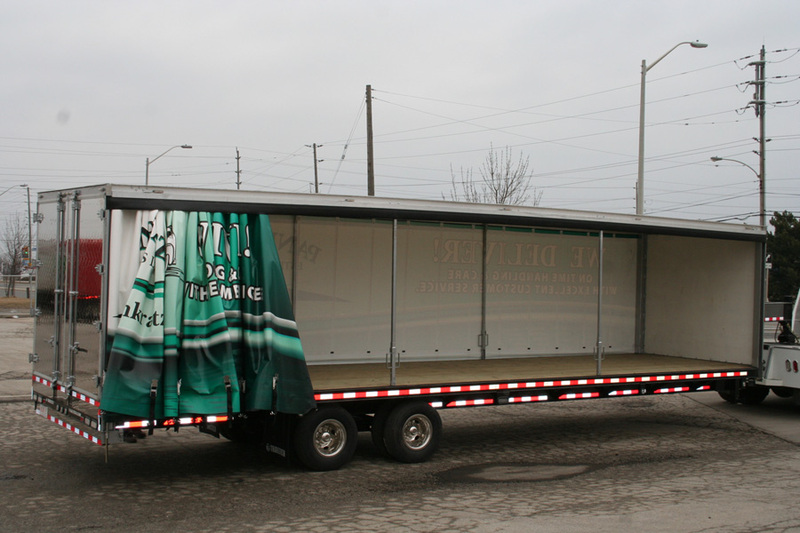 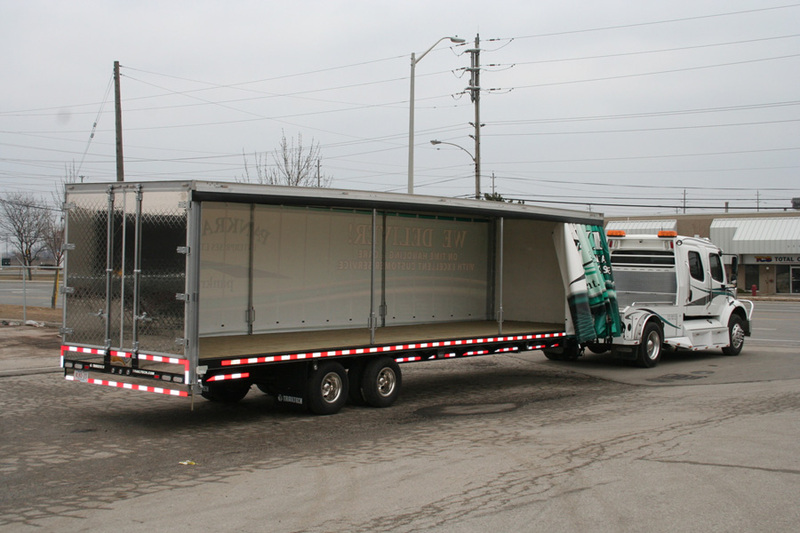 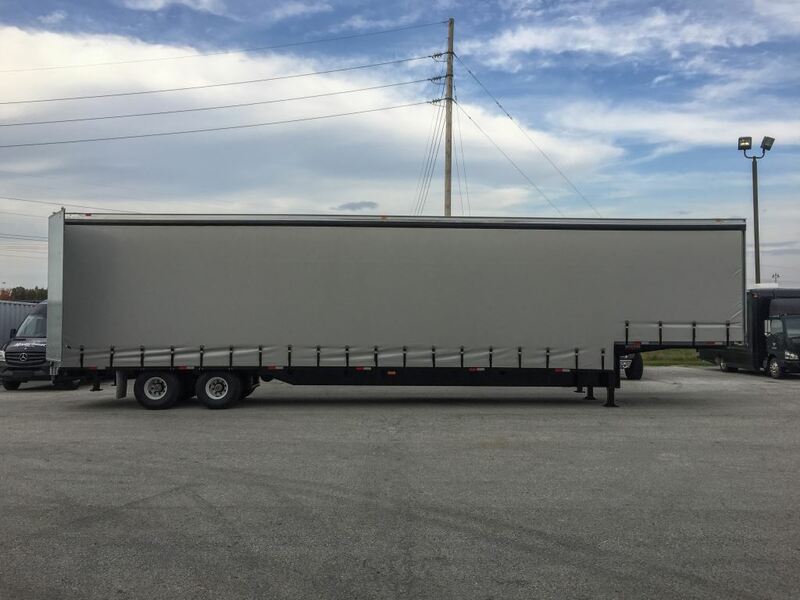 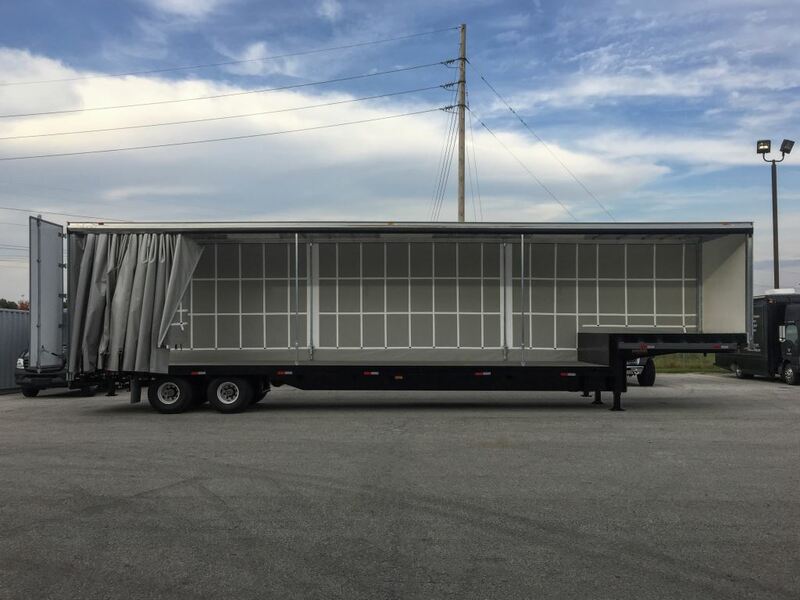 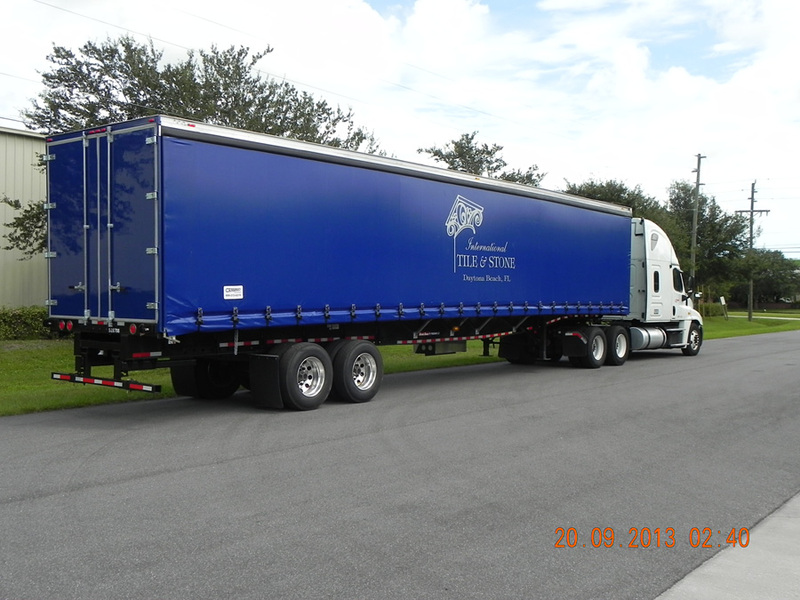 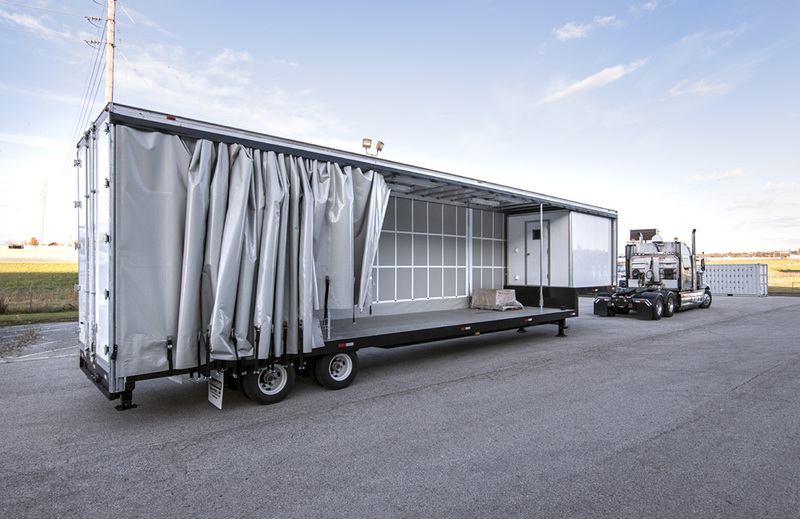 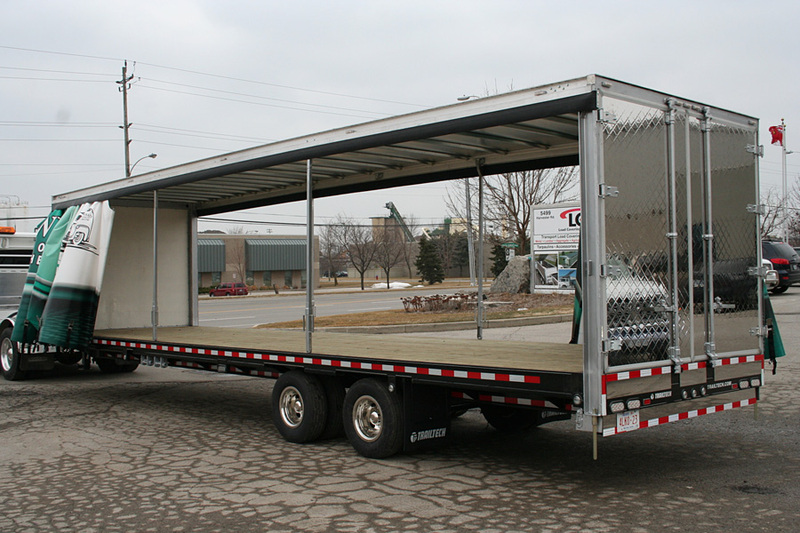 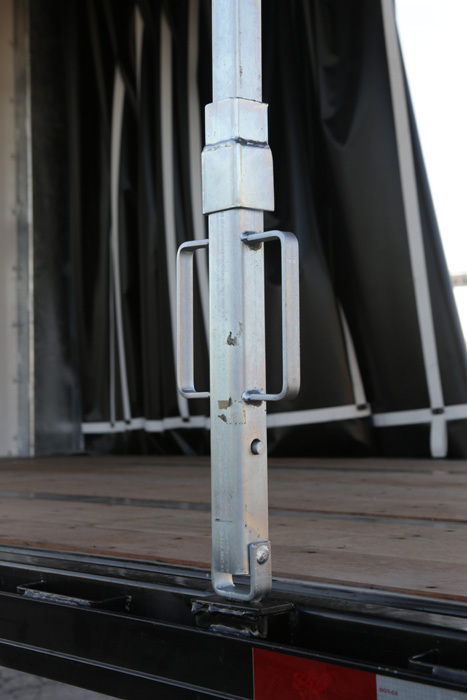 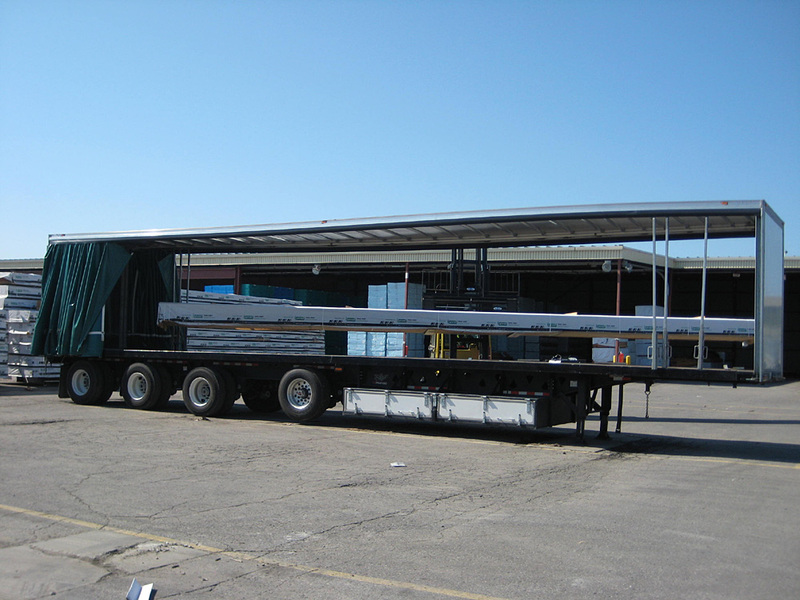 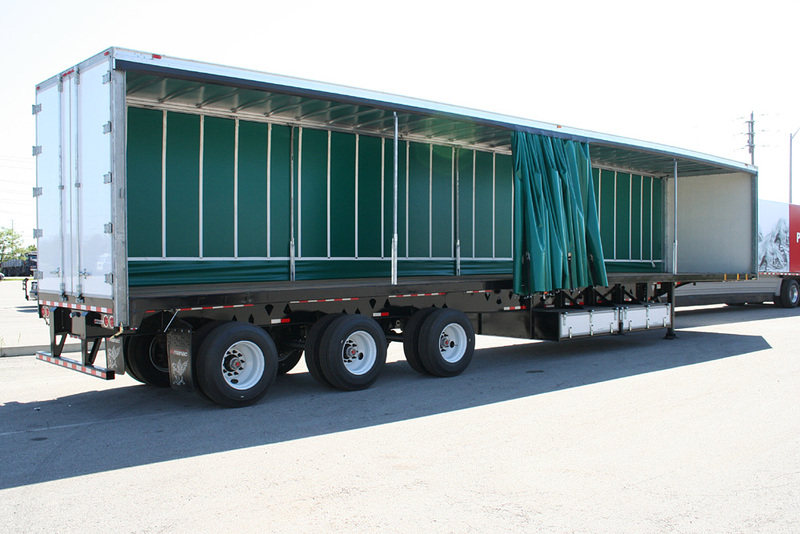 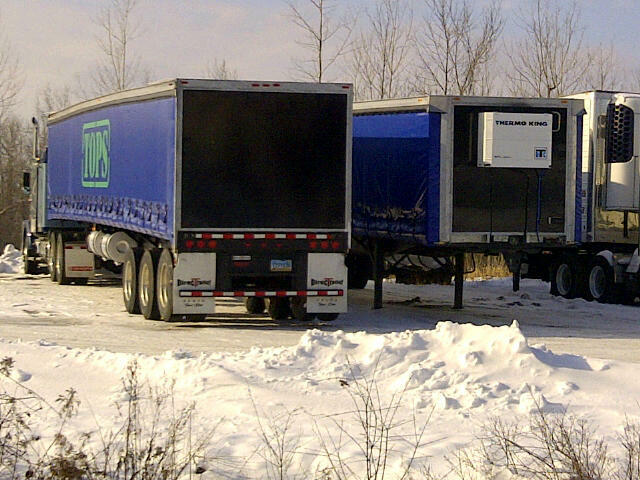 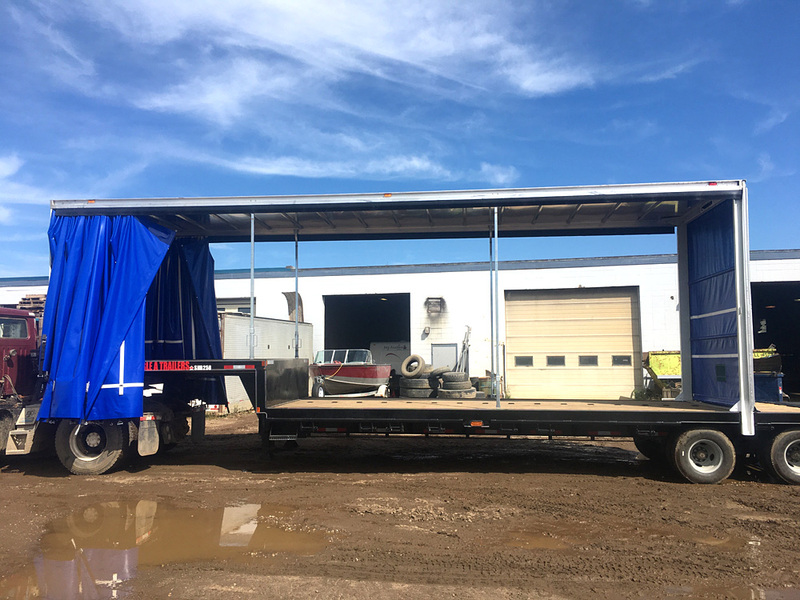 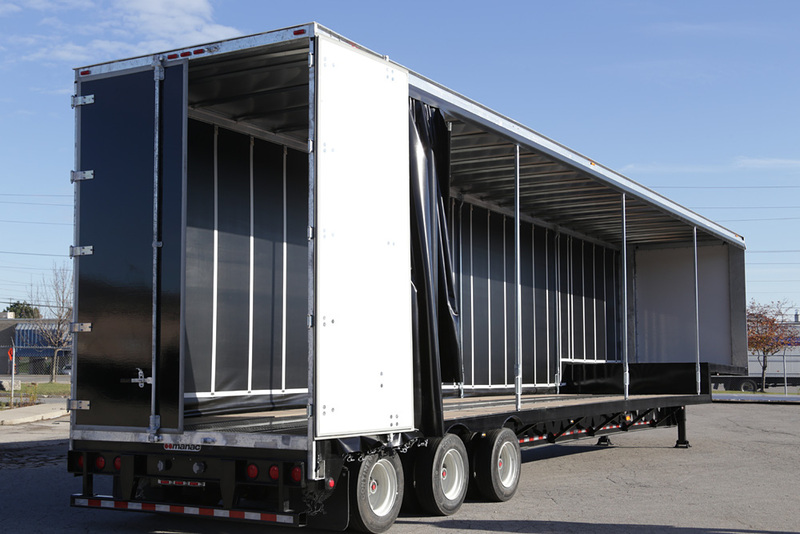 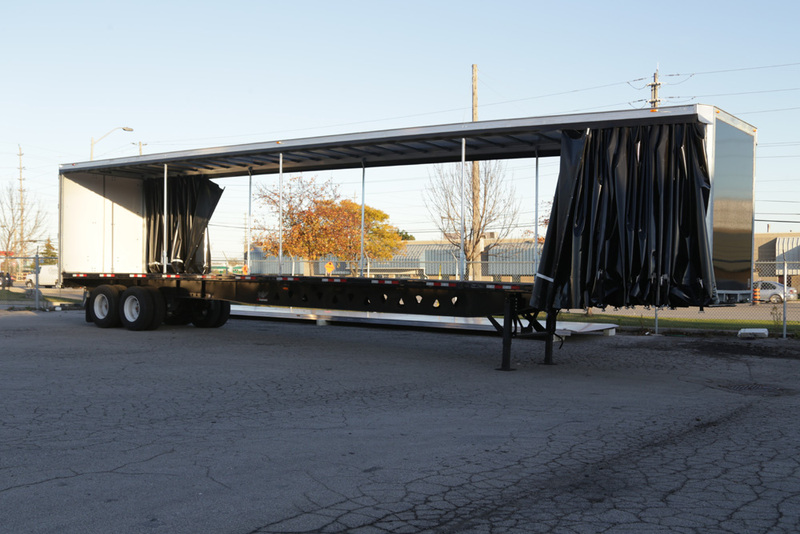 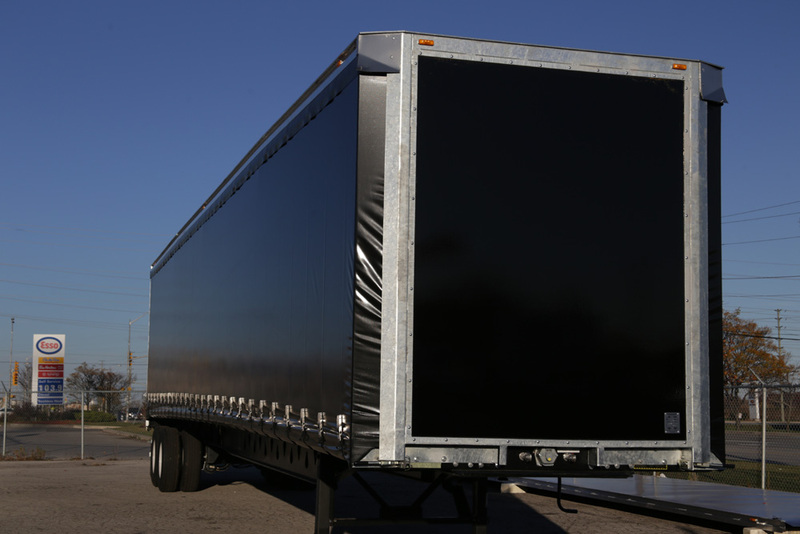 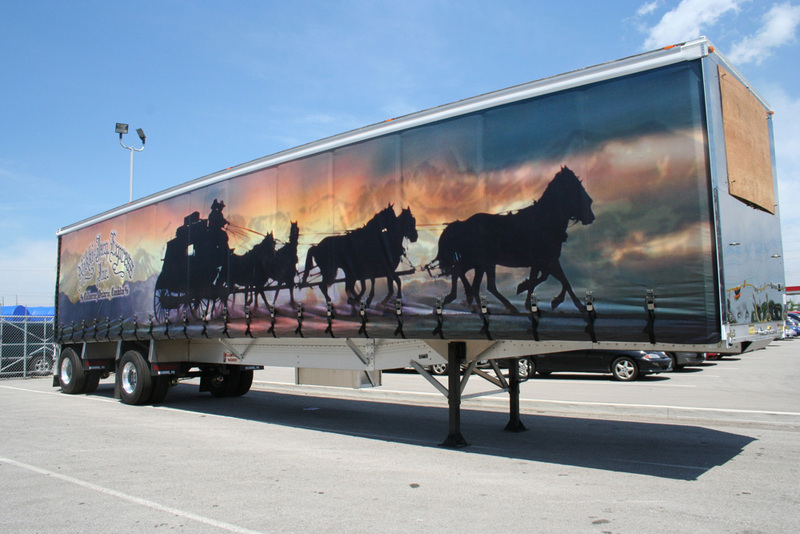 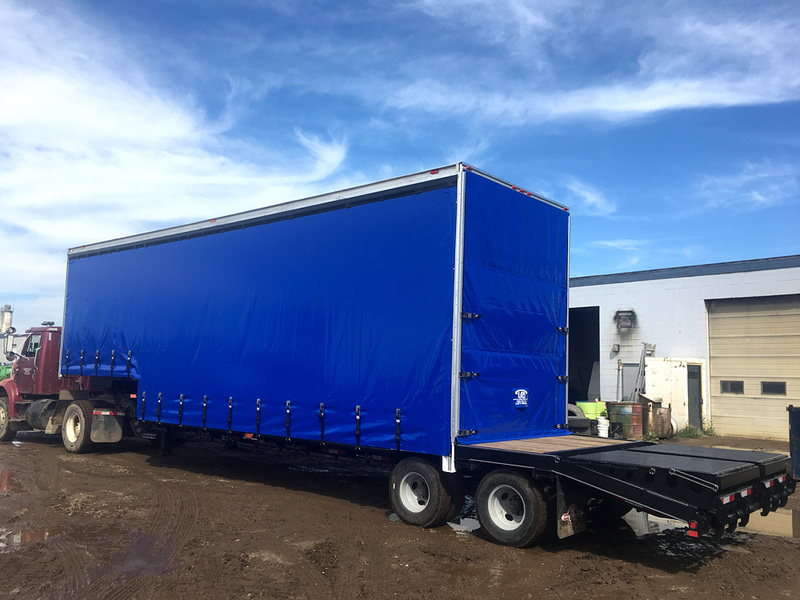 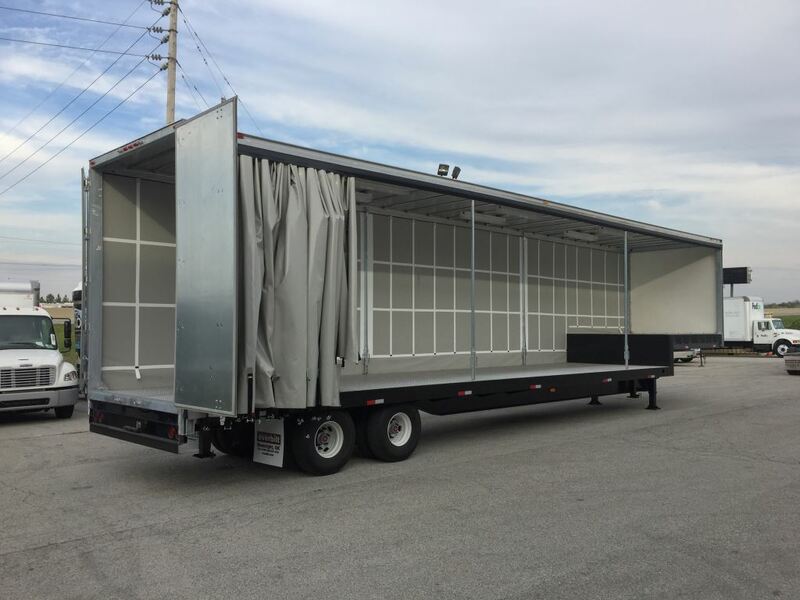 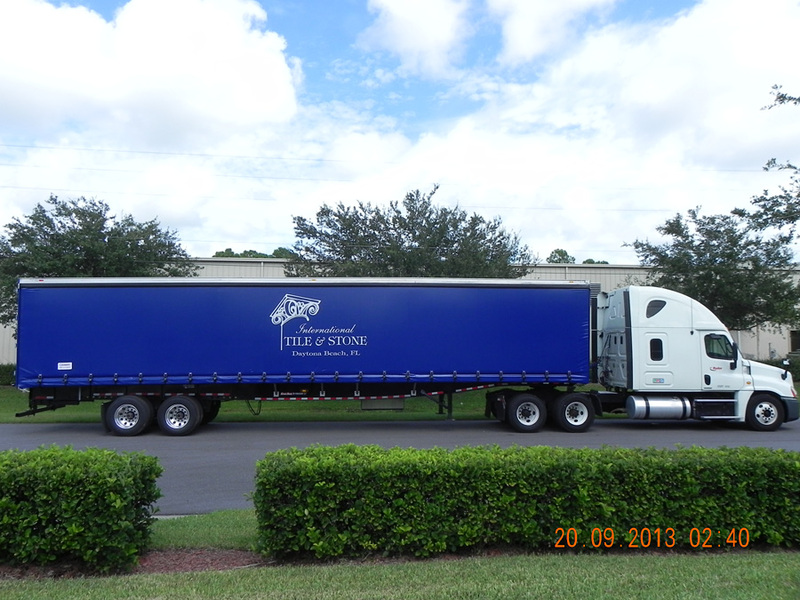 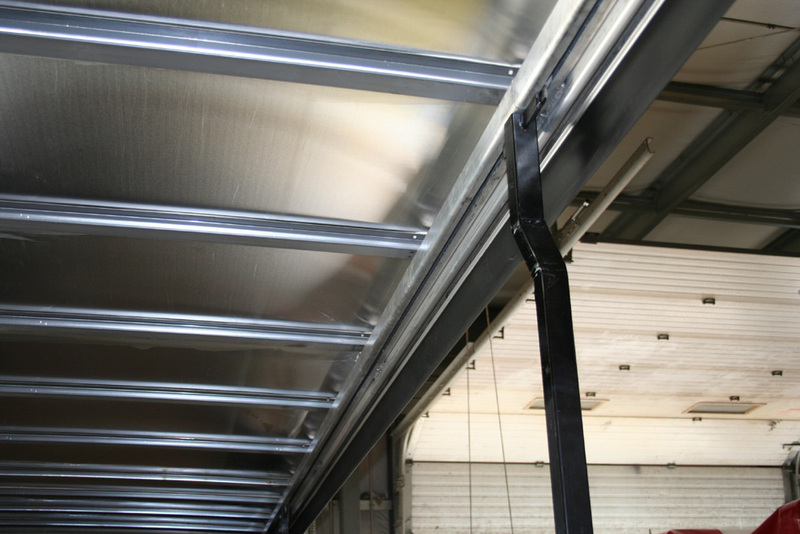 LCS - Load Covering Solutions is the only manufacturer in America that designs and manufacturers a competitive Curtain Side System (1982) to its own Rolling Retractable Covers (1988) making LCS, North America's 1st Choice for what system bests suits the trucking industries specific load covering needs. 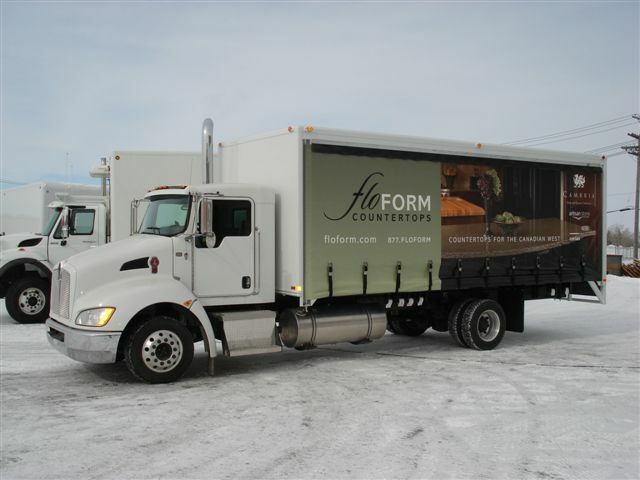 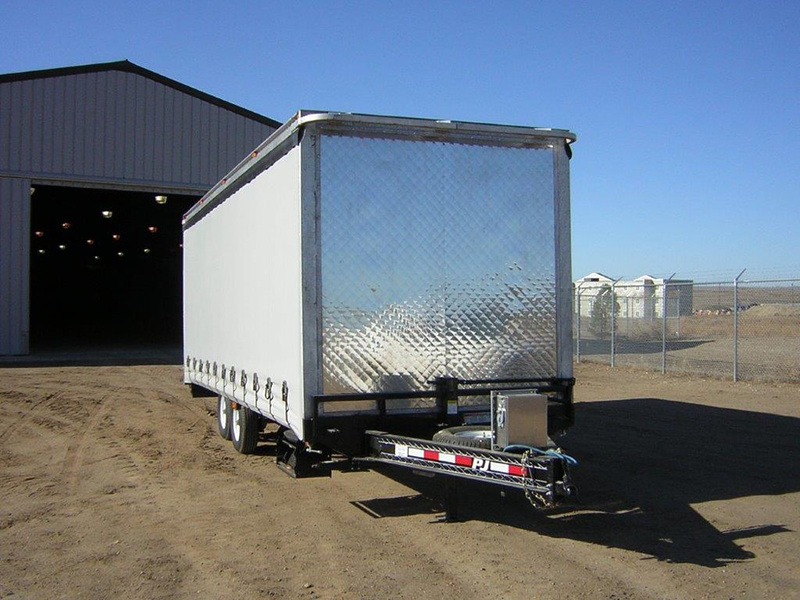 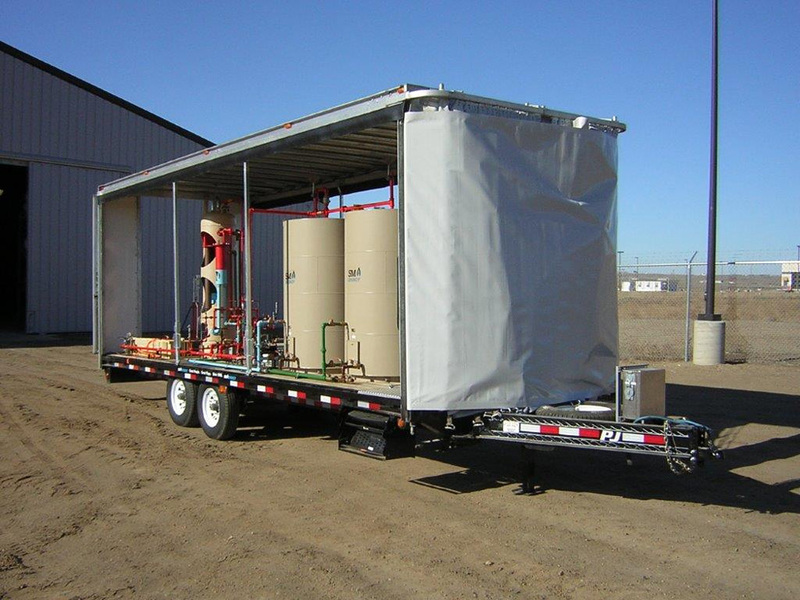 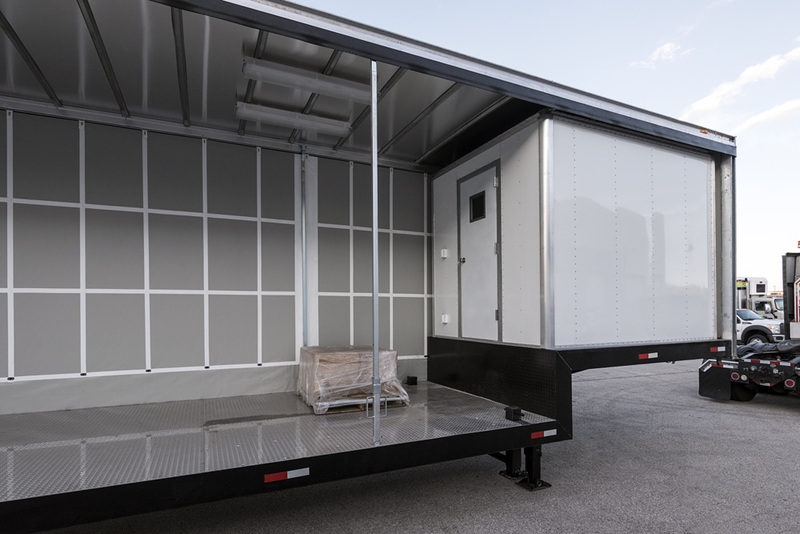 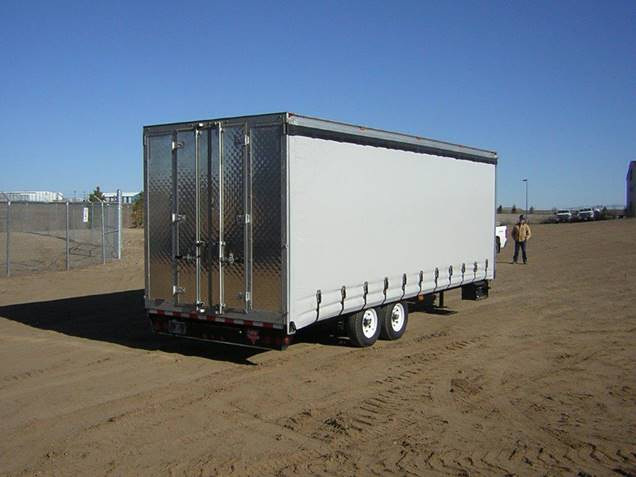 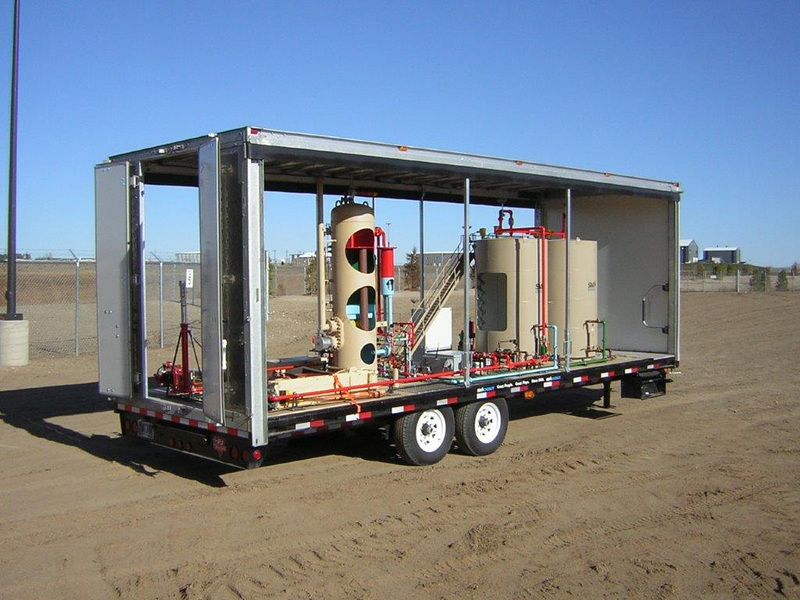 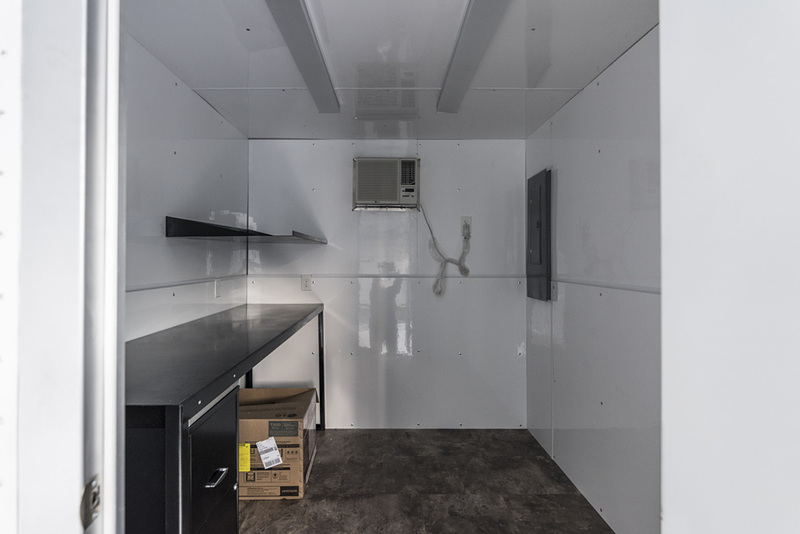 · Construction /Mining /Resource field command center trailers. 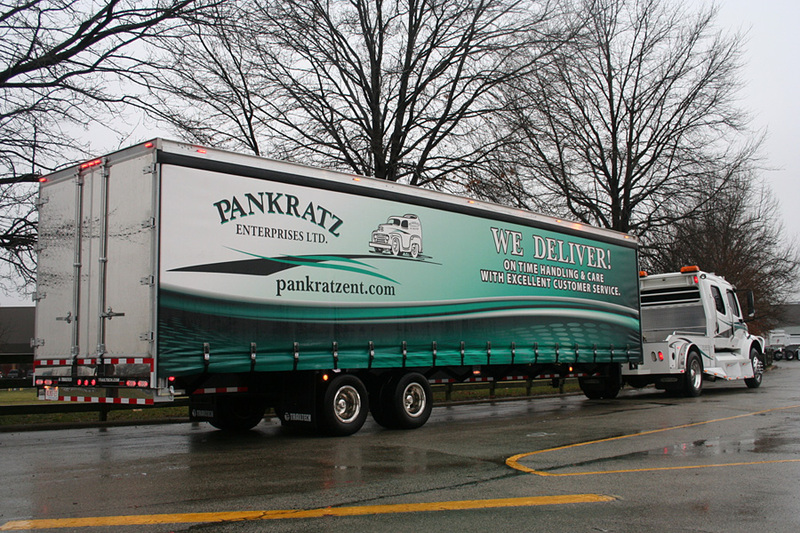 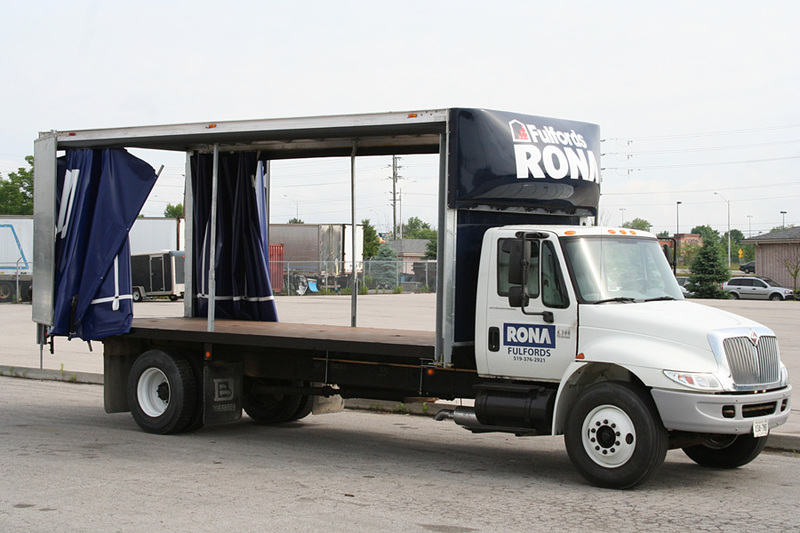 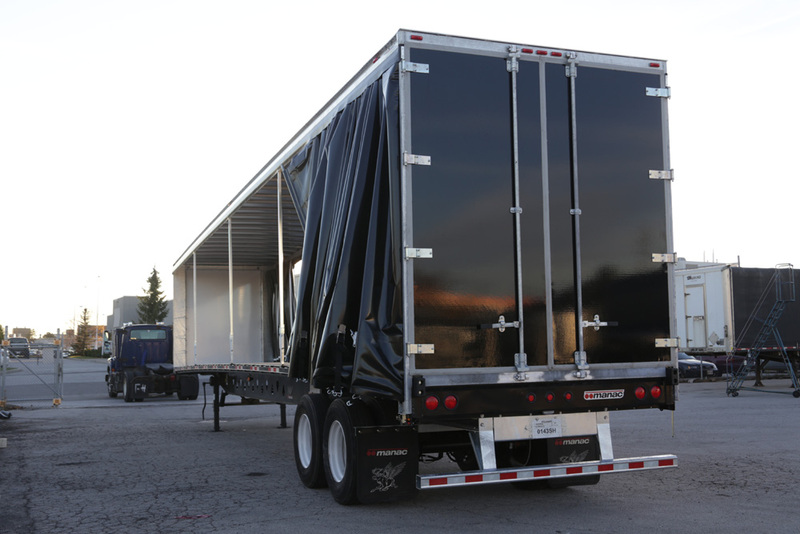 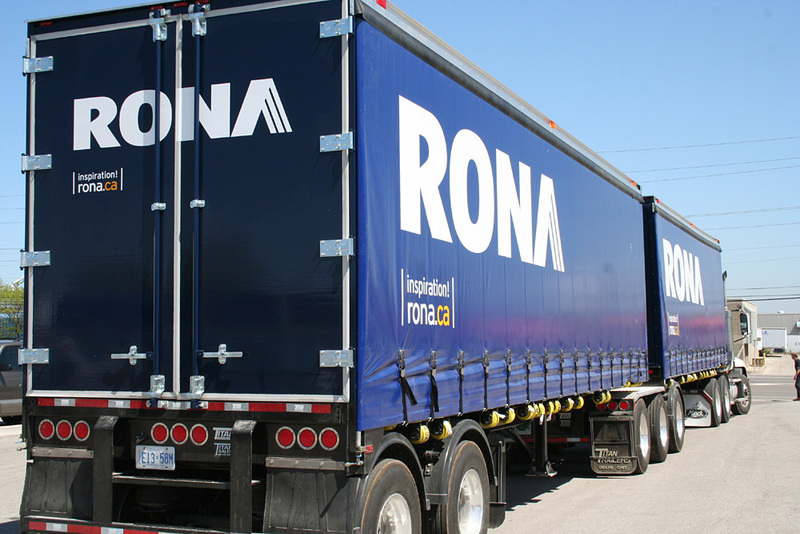 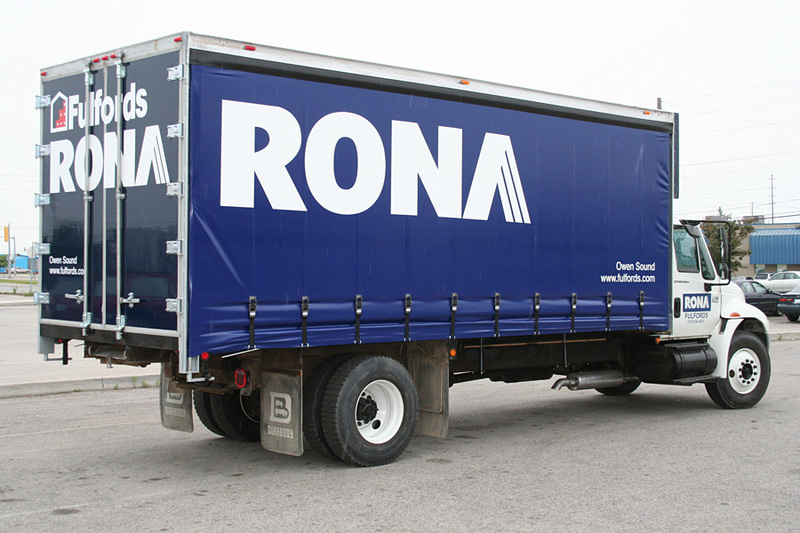 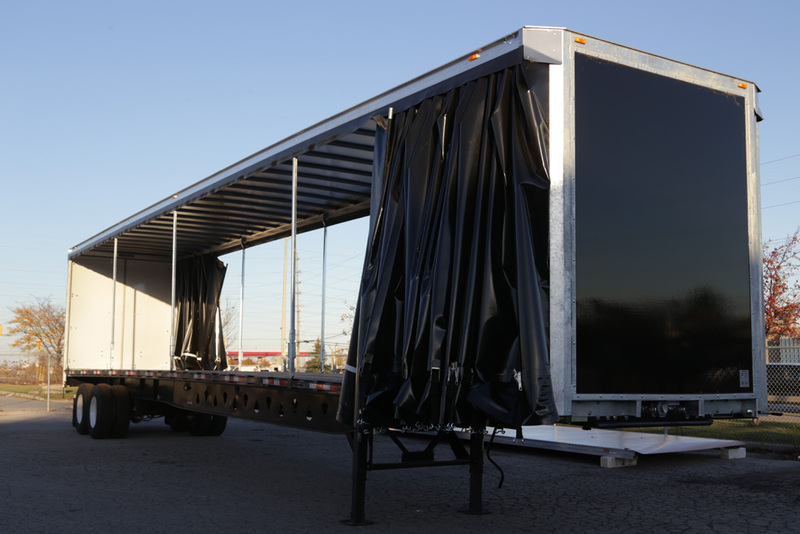 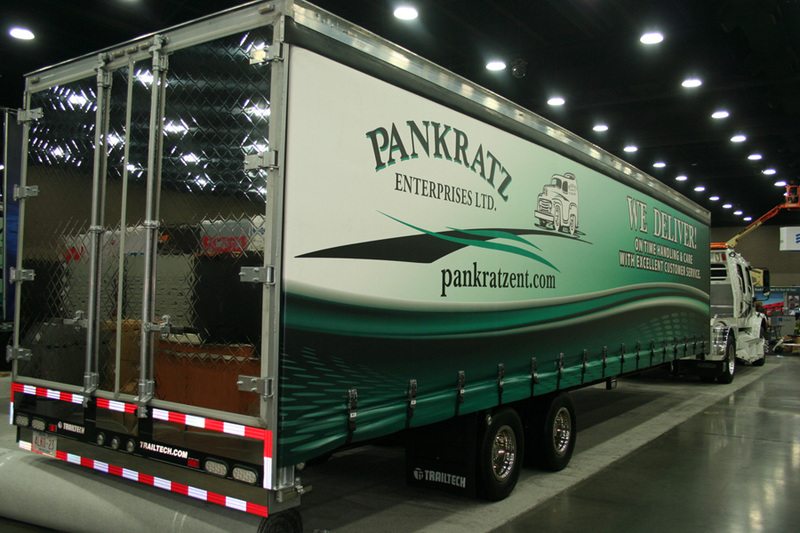 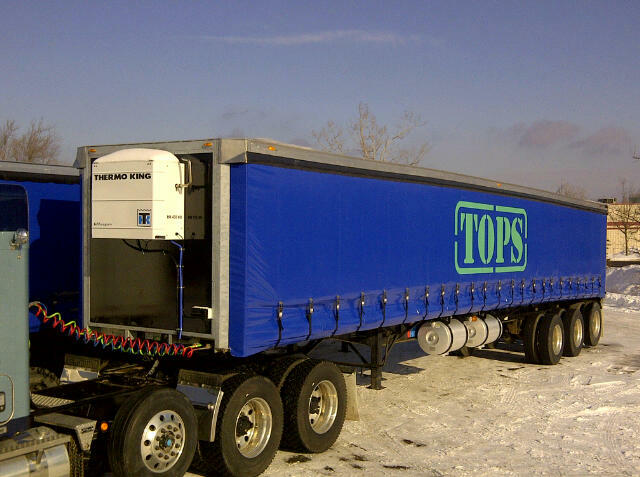 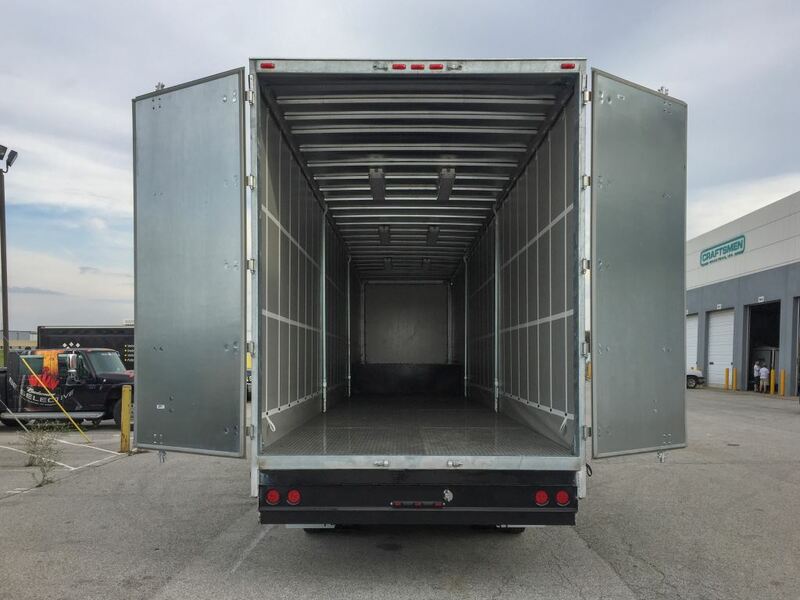 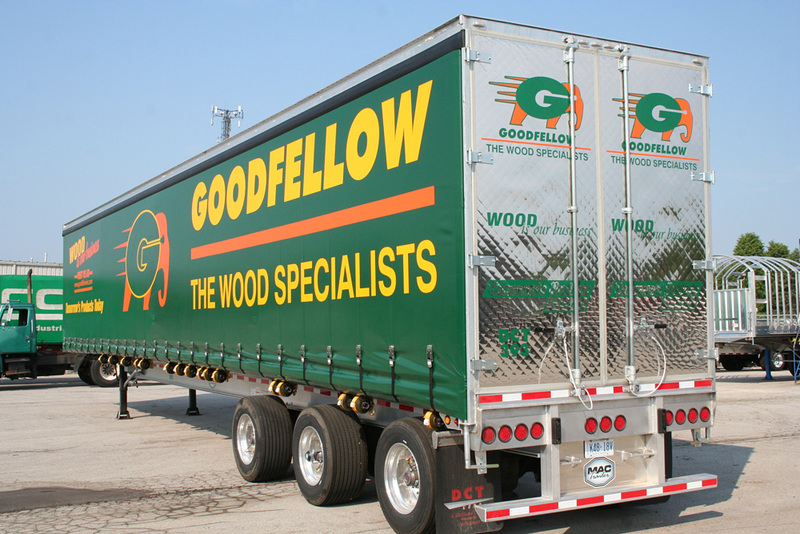 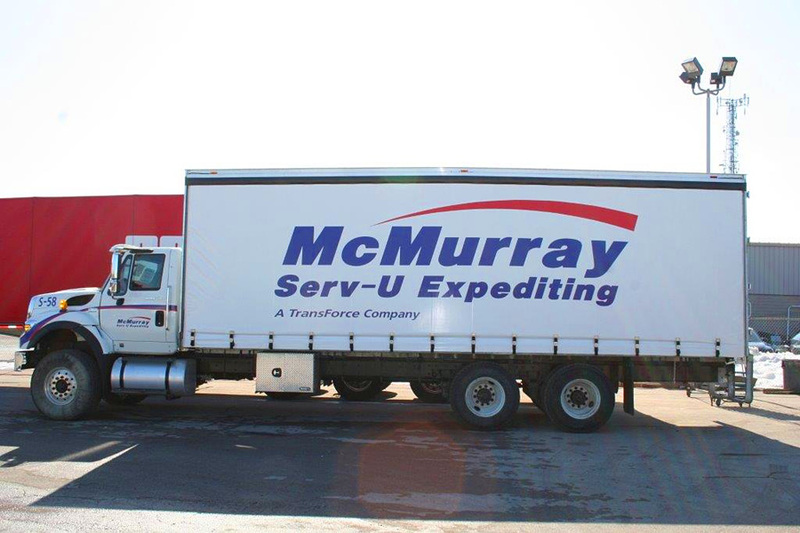 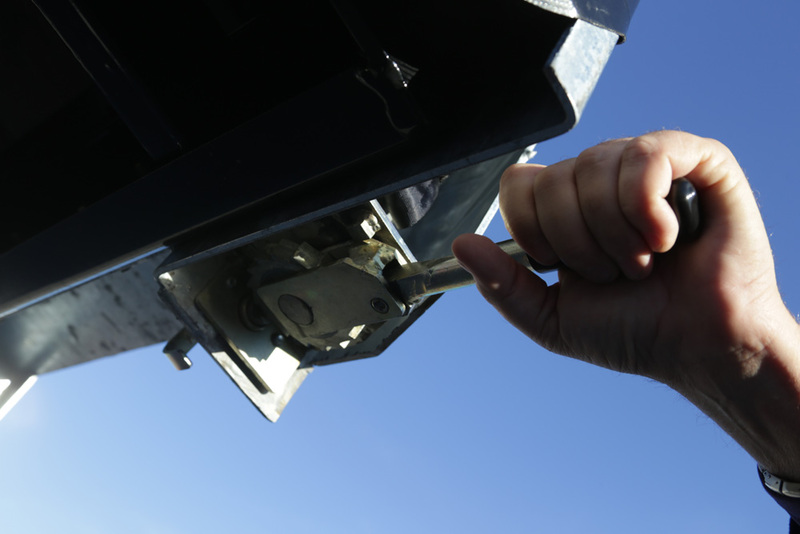 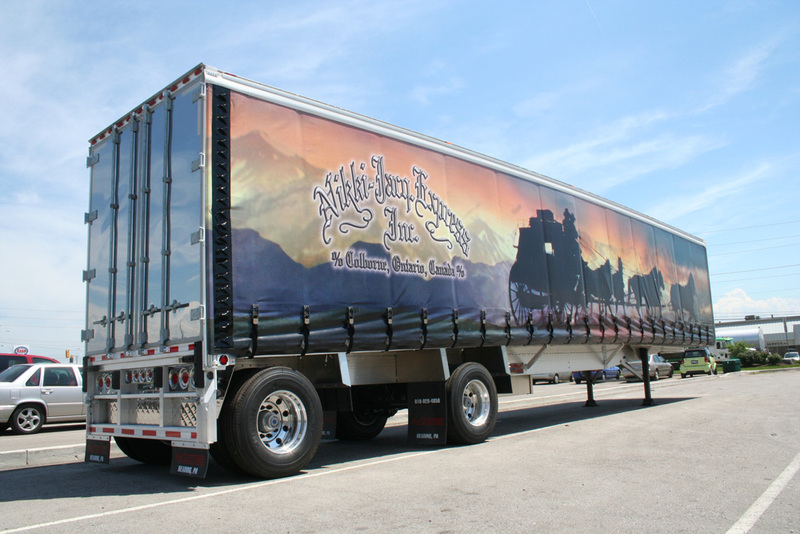 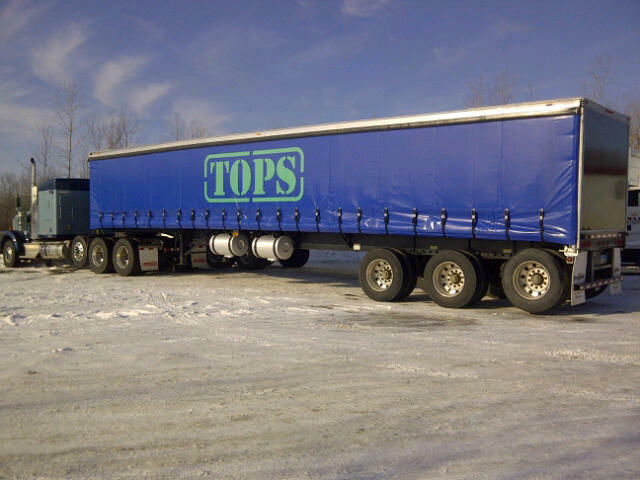 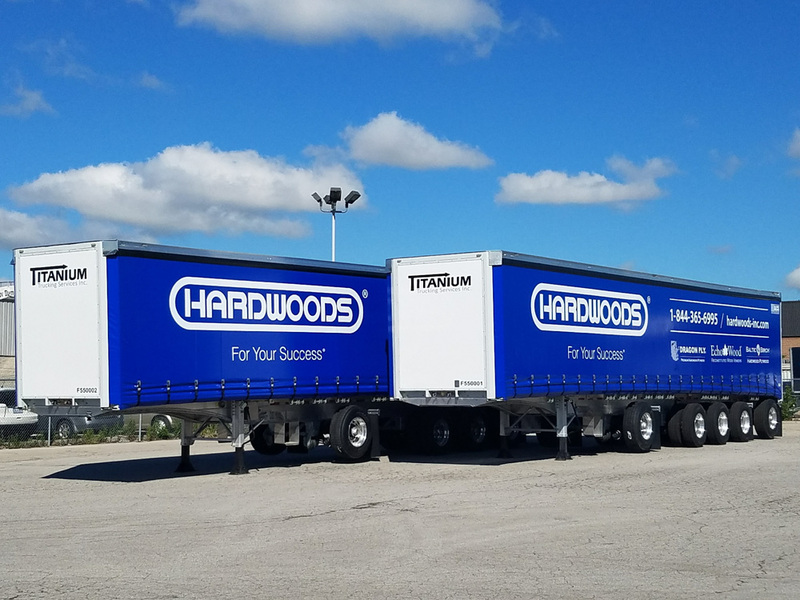 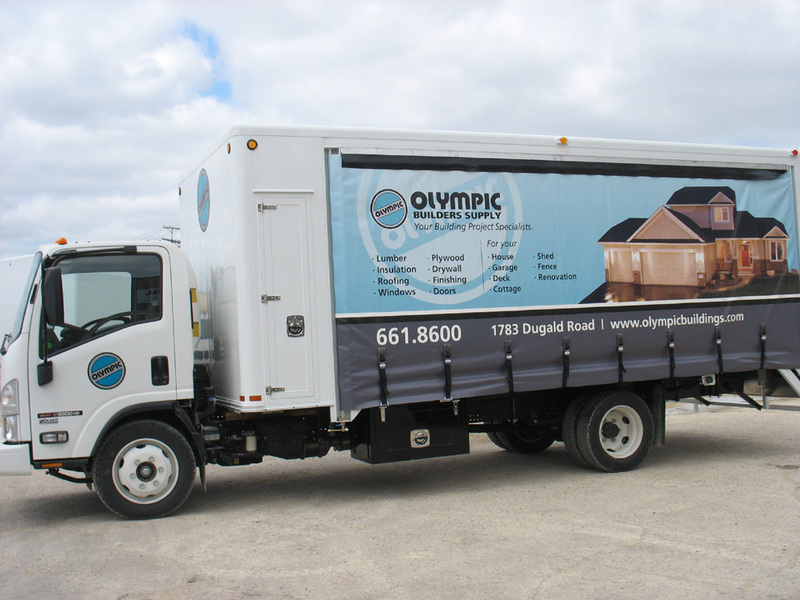 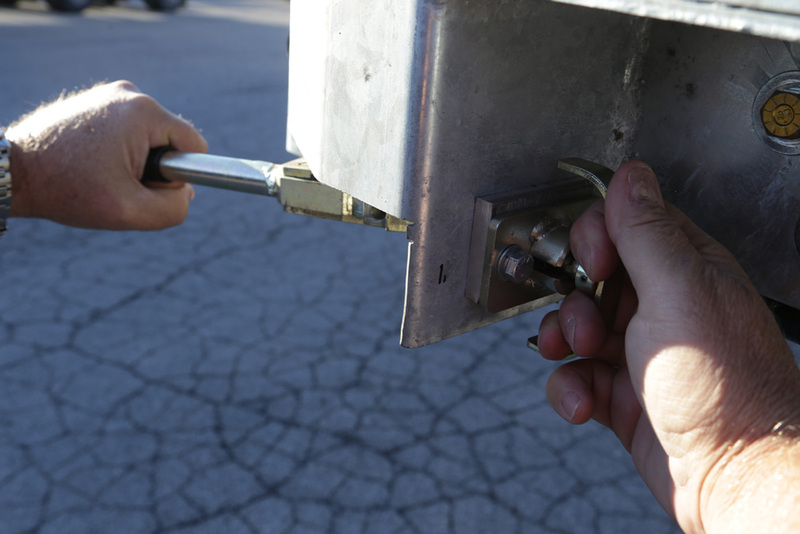 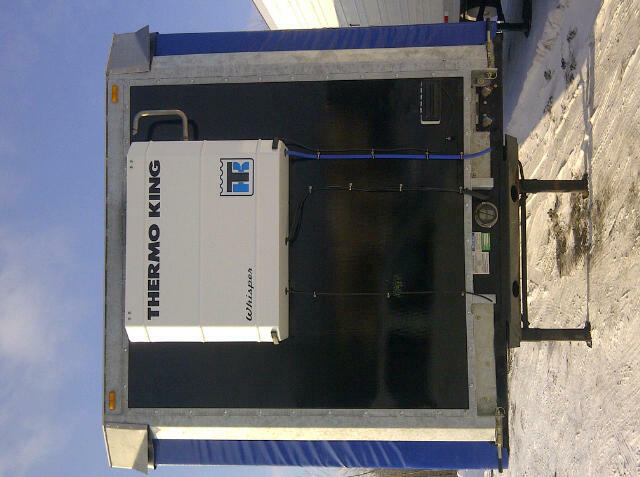 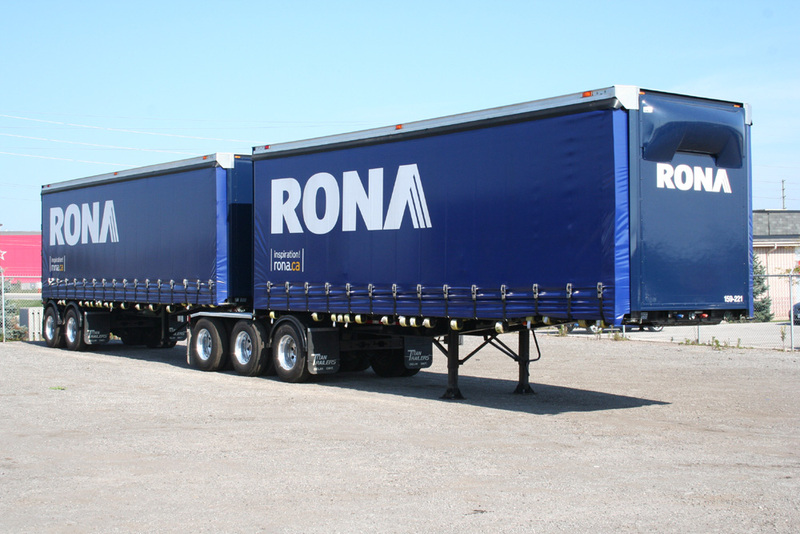 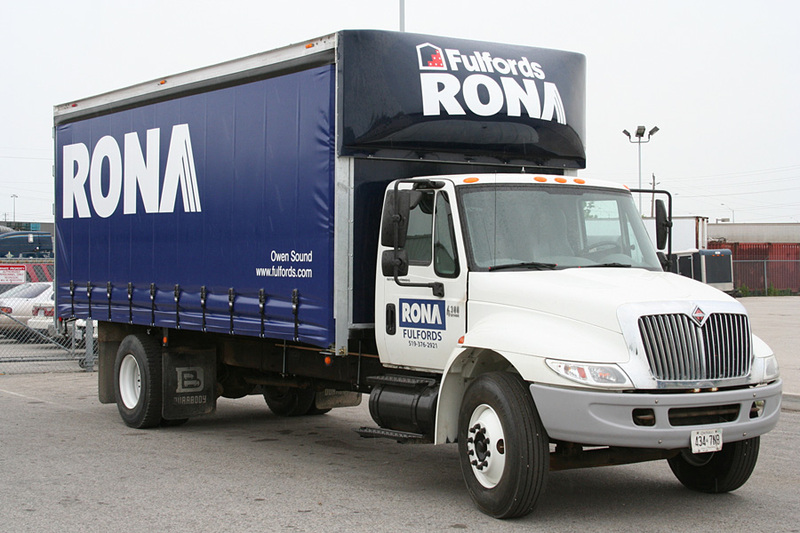 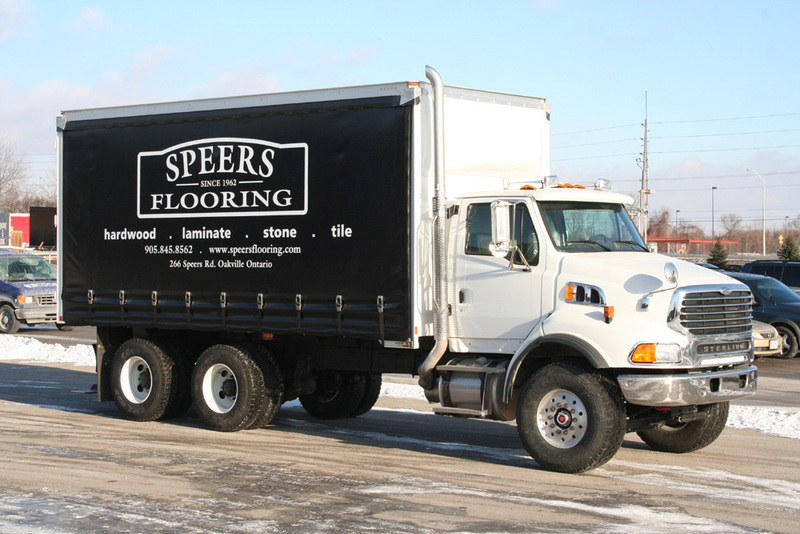 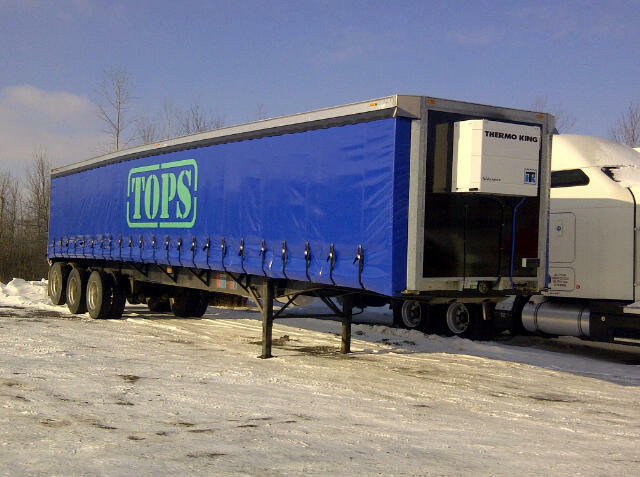 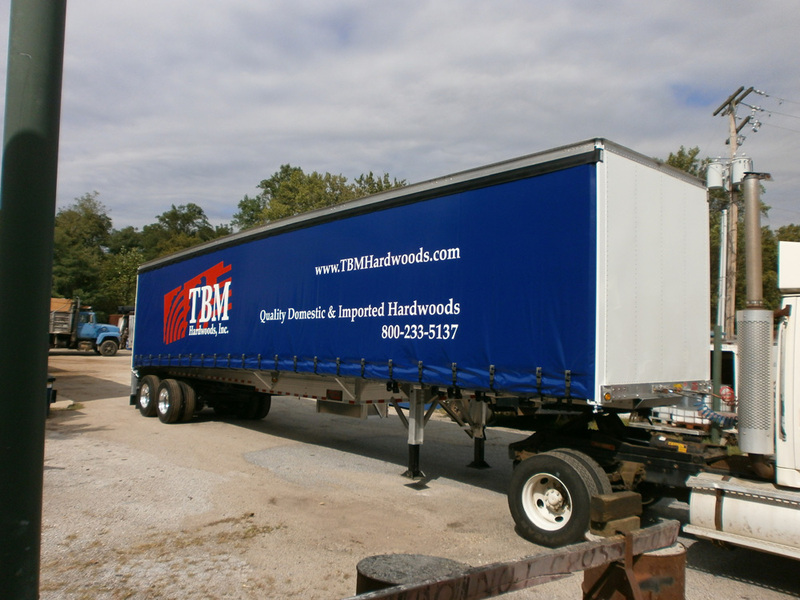 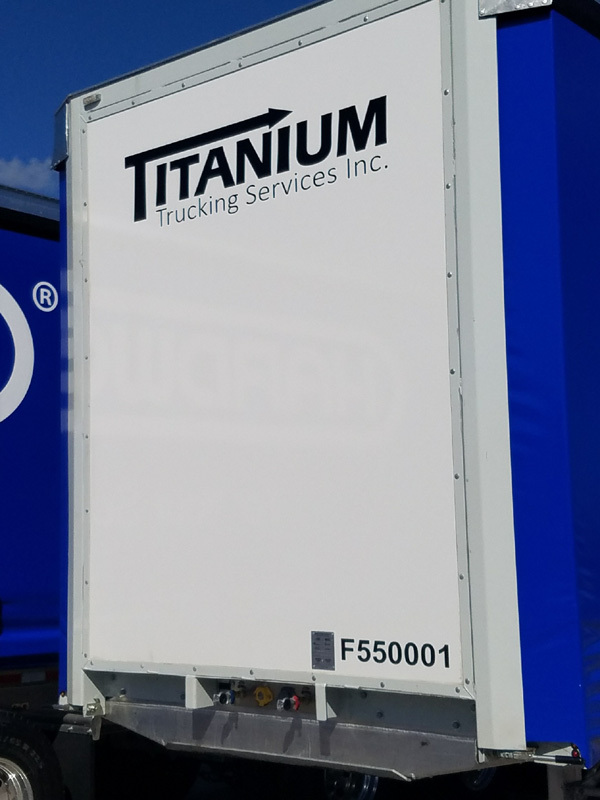 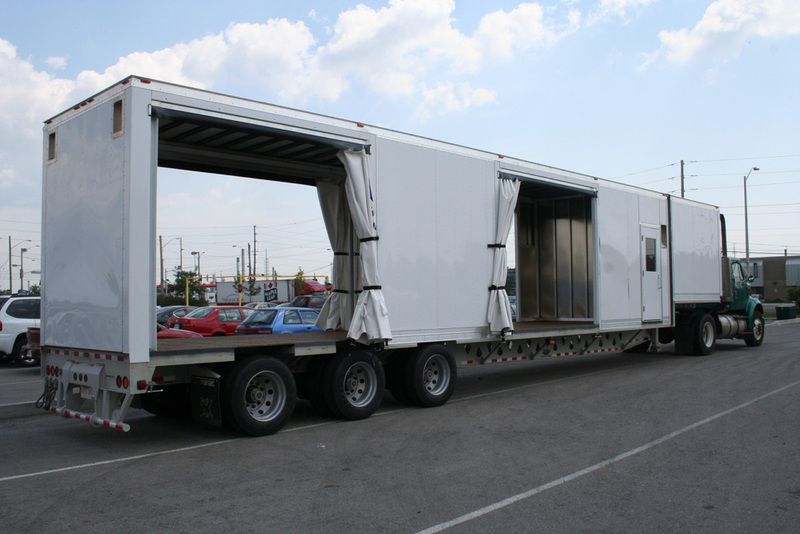 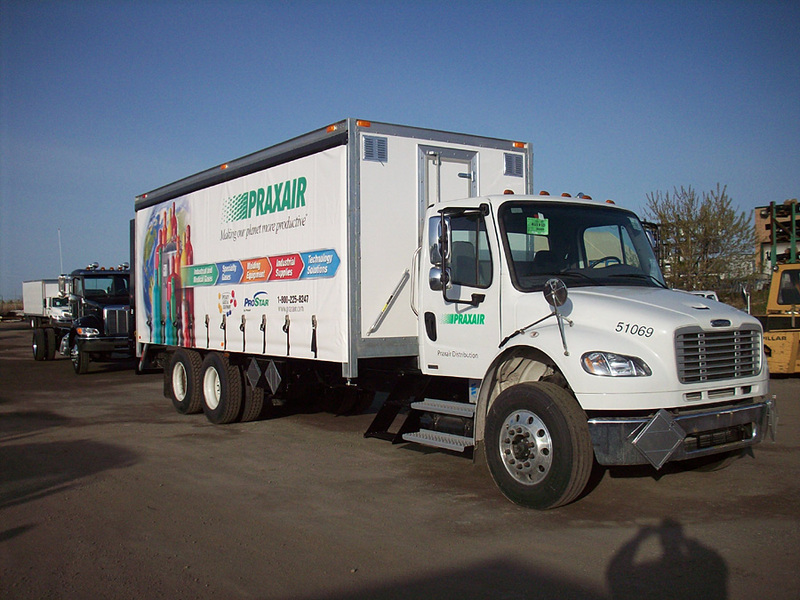 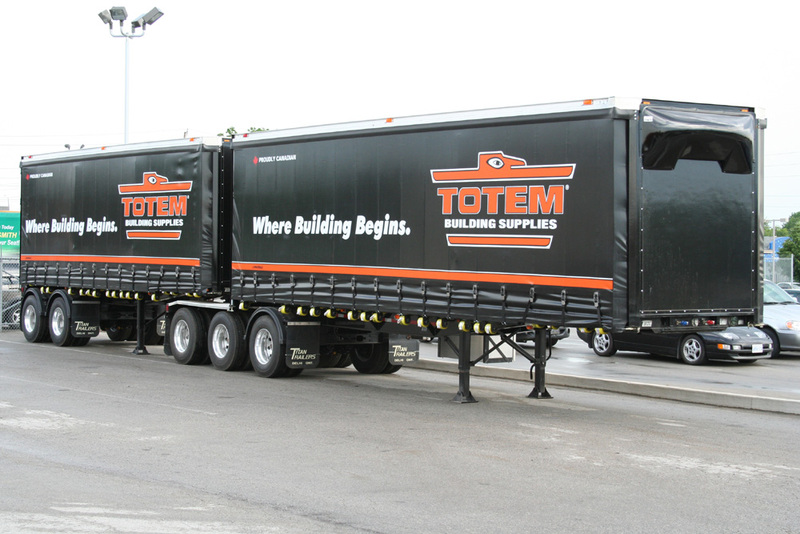 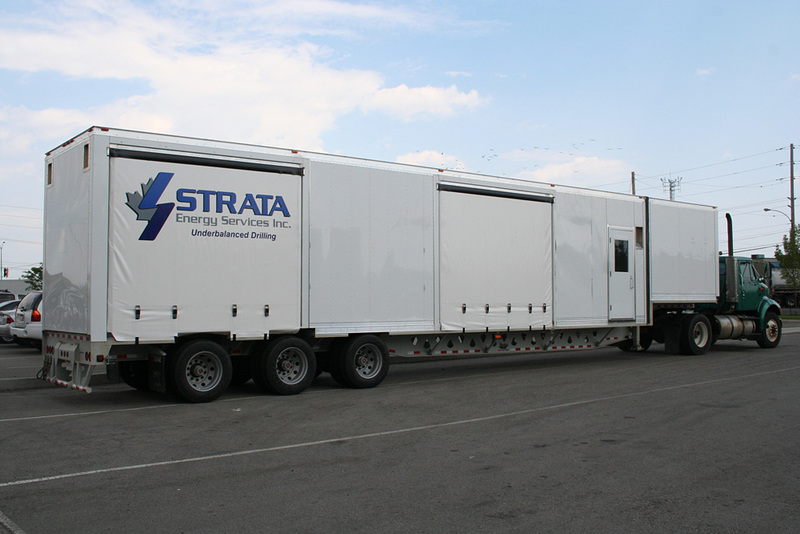 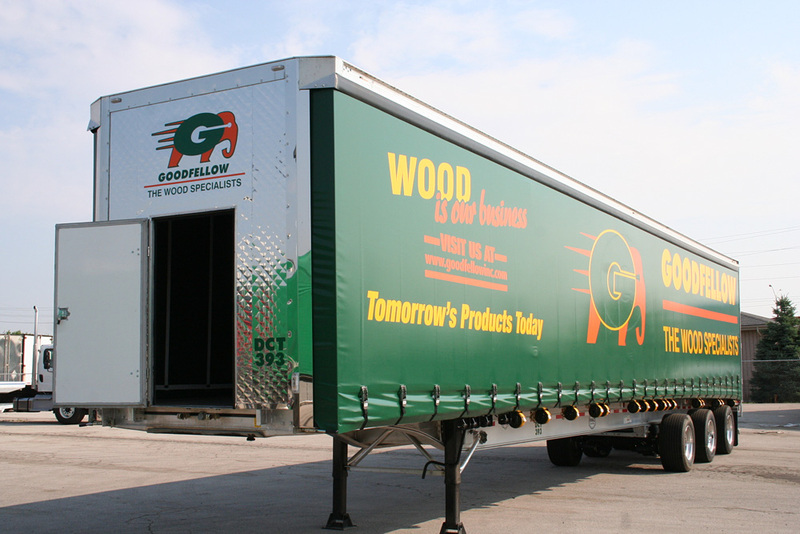 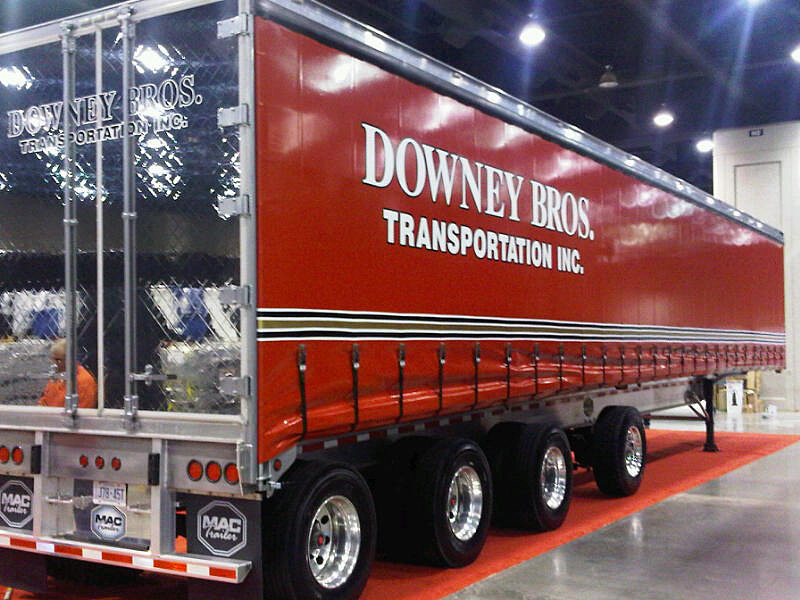 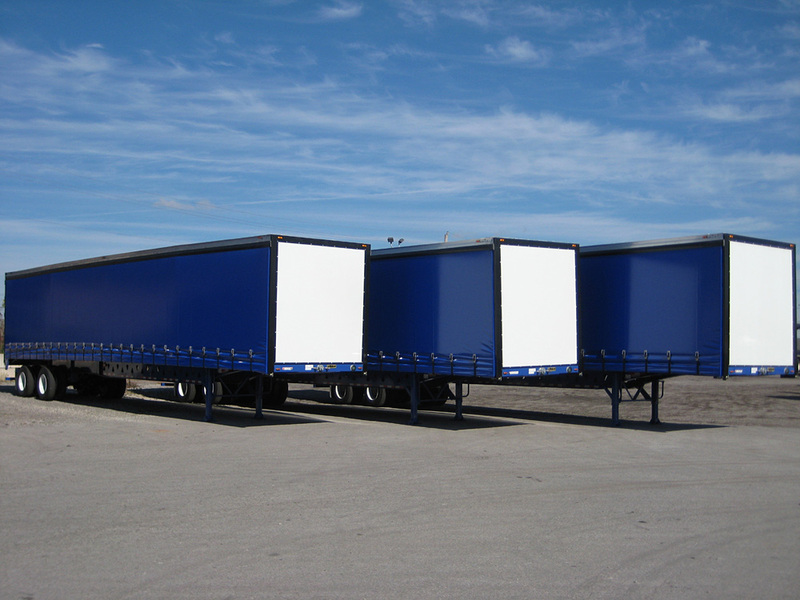 · Sophisticated Machinery & Electronic Equipment trailers. 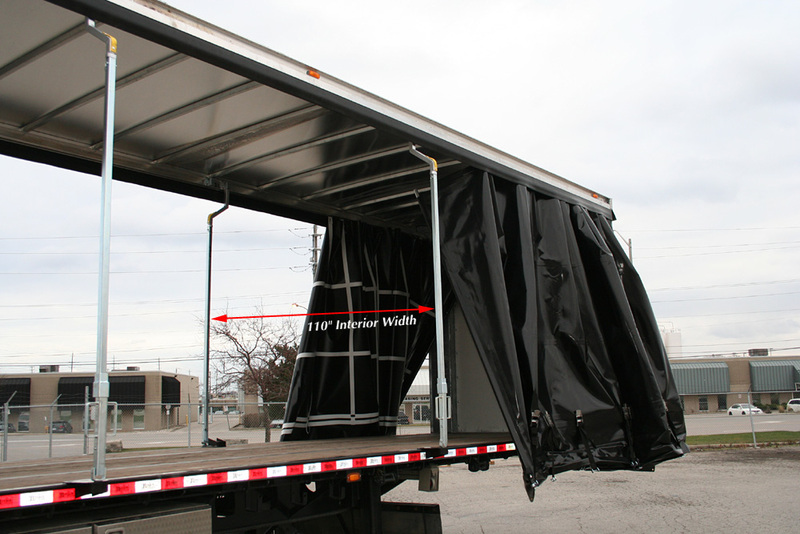 · West Coast Veneer Loads with optional over-width Cheater Posts brackets.